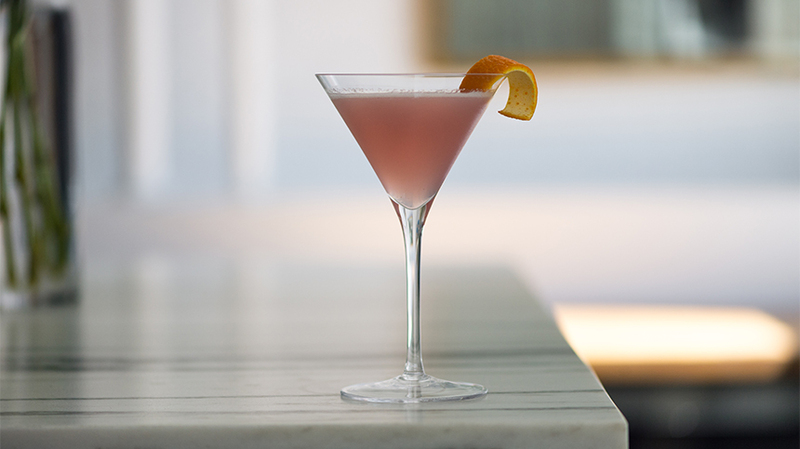 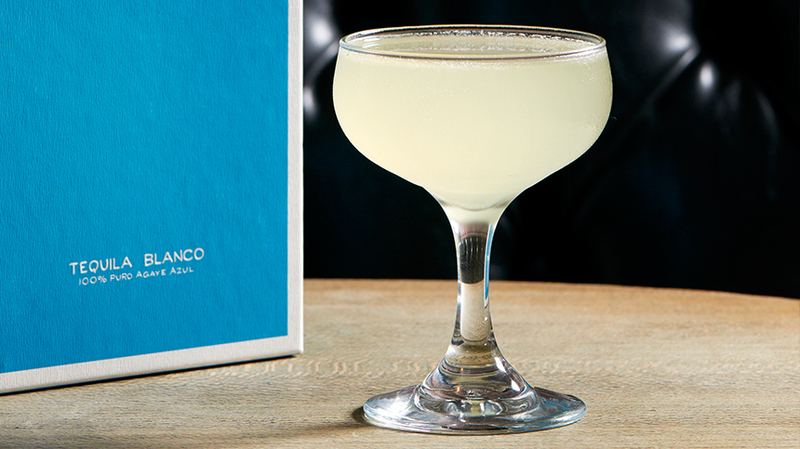 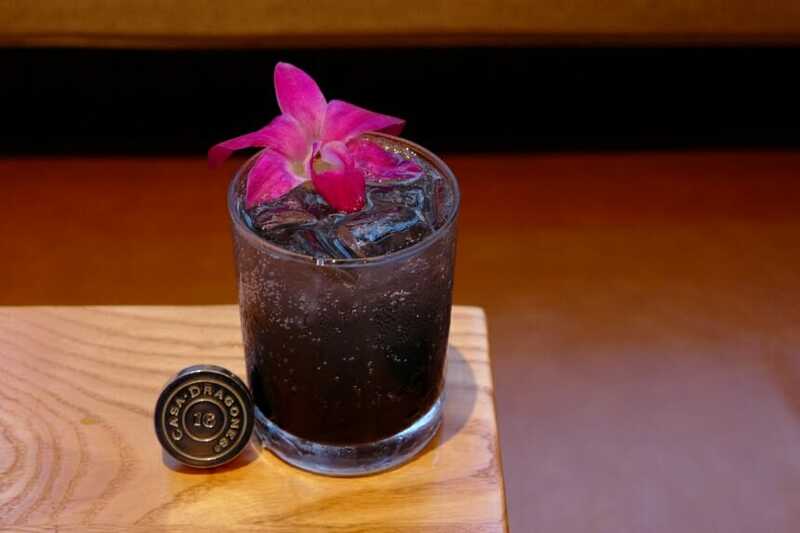 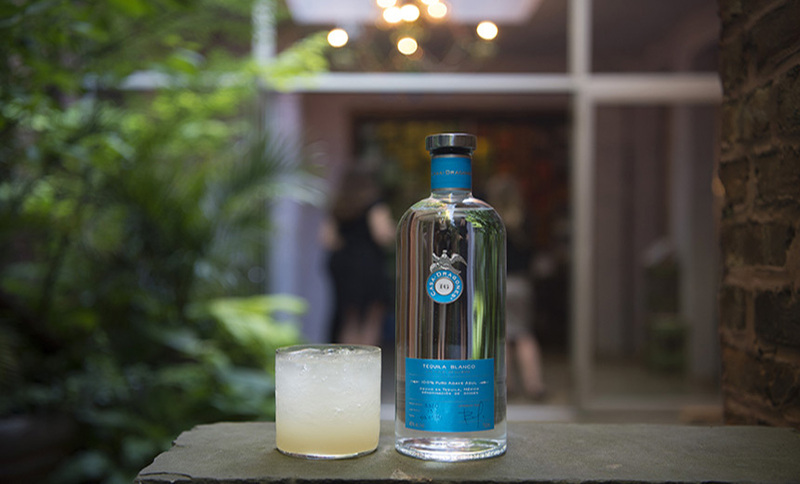 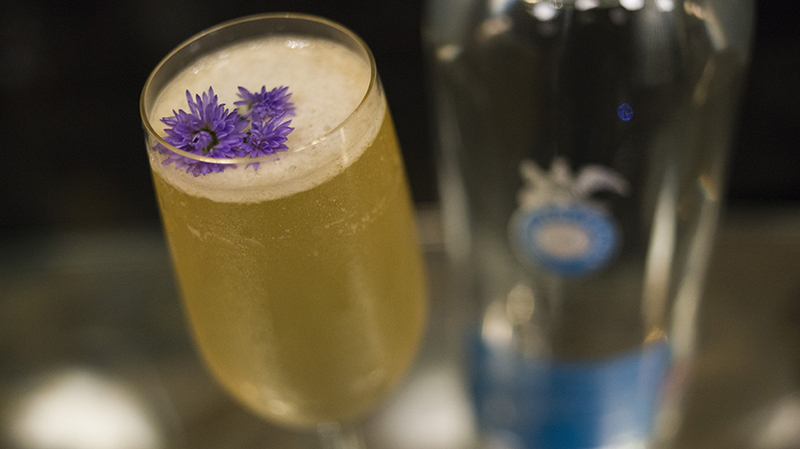 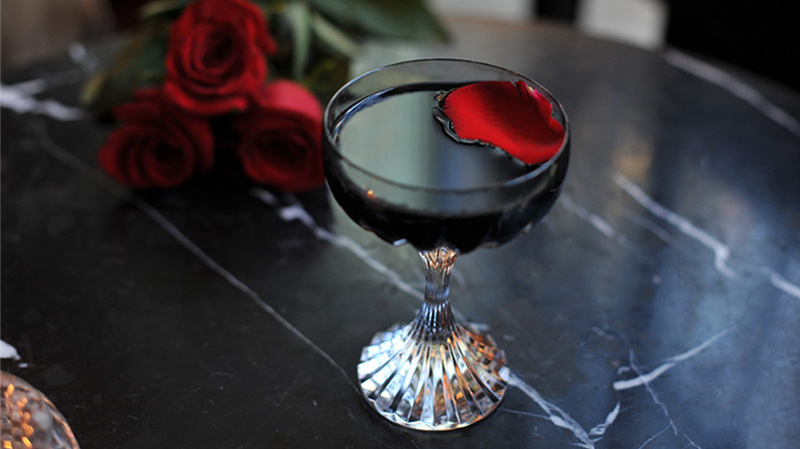 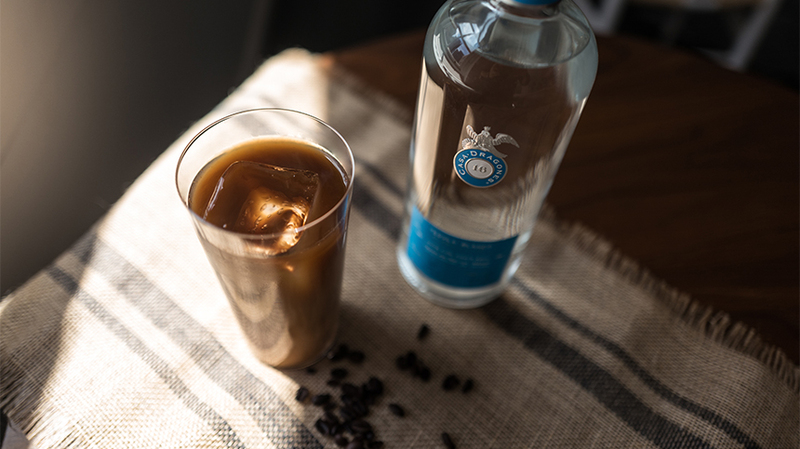 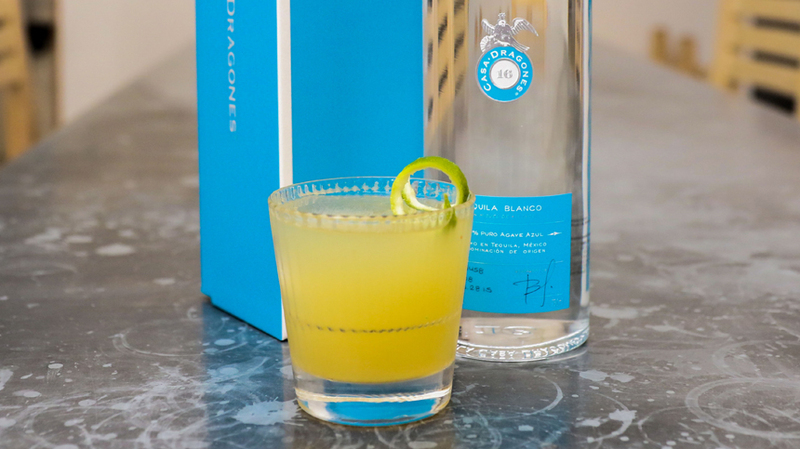 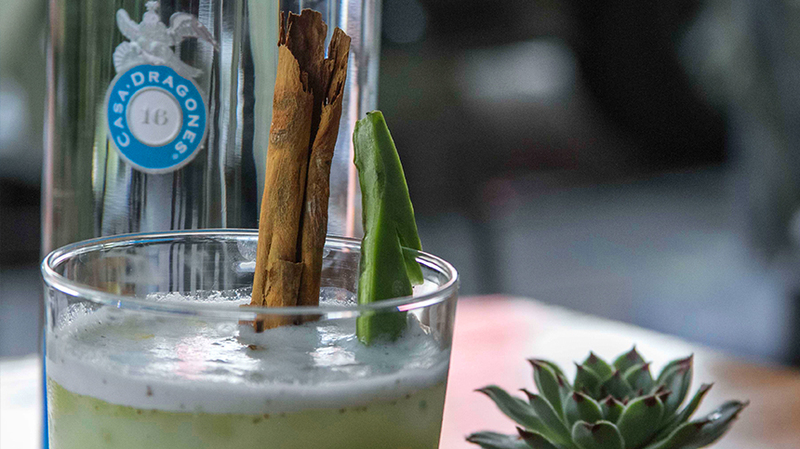 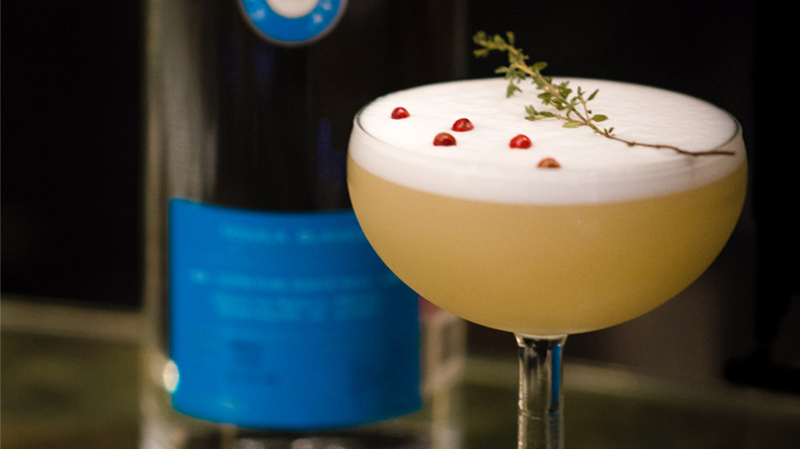 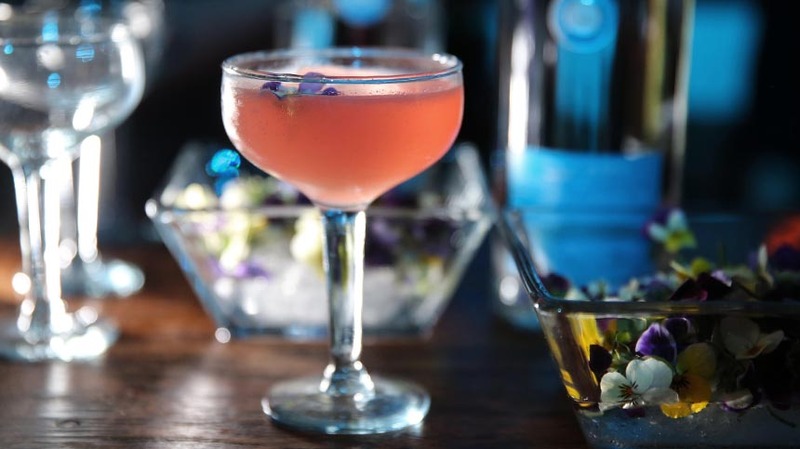 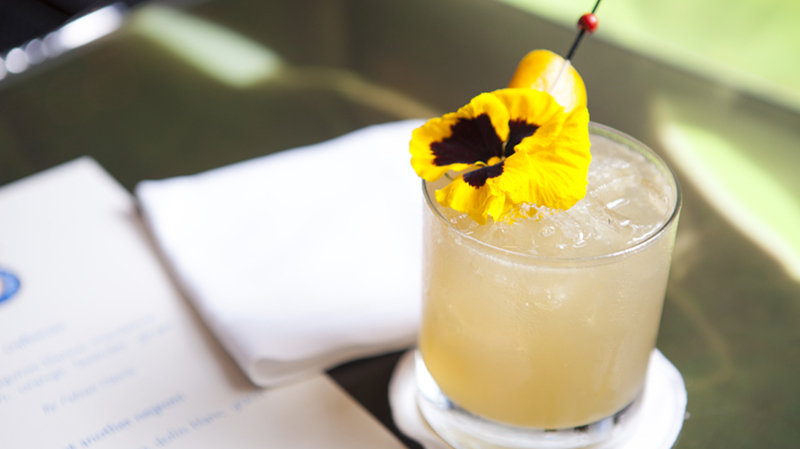 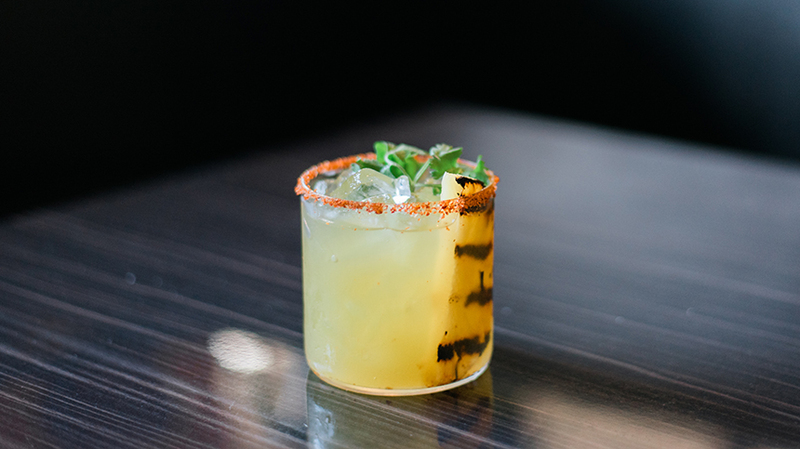 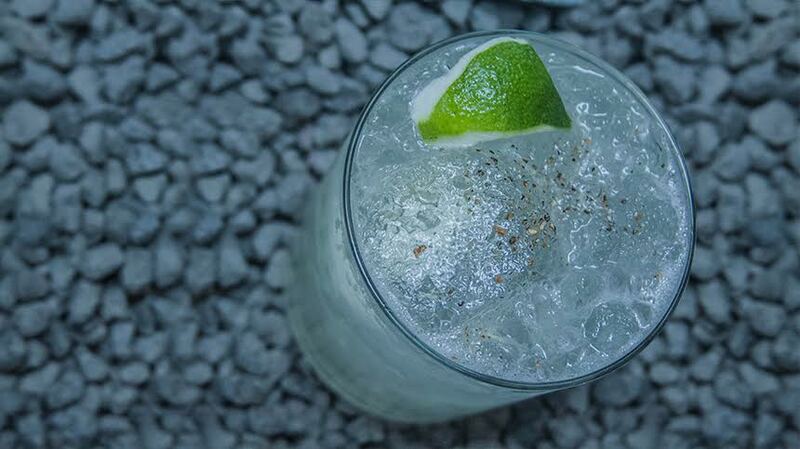 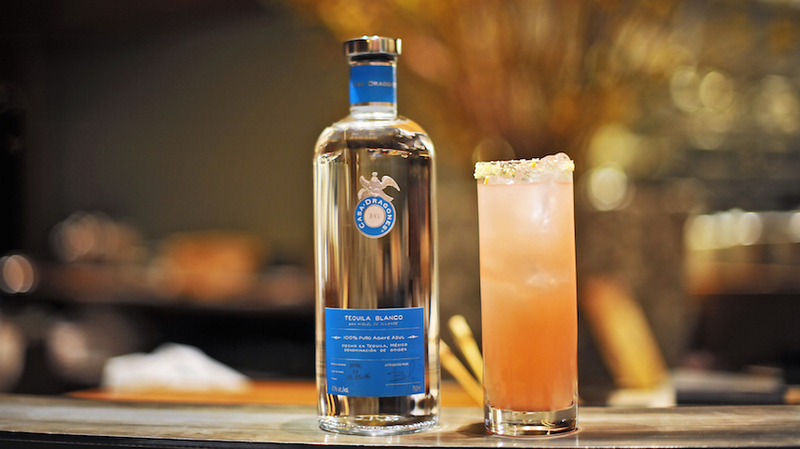 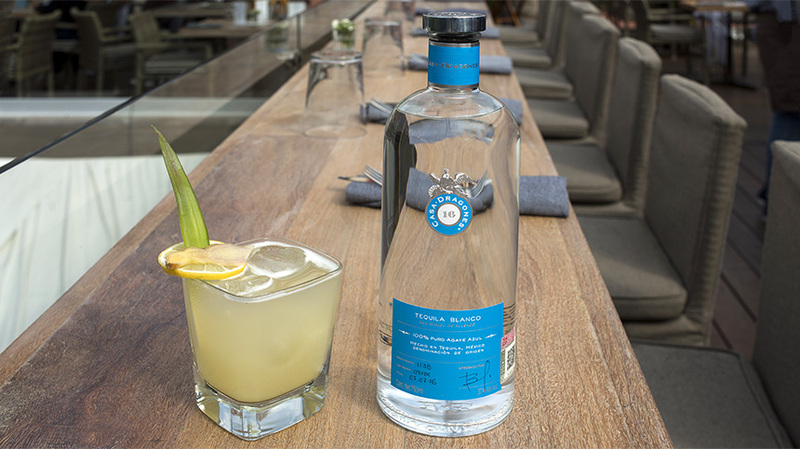 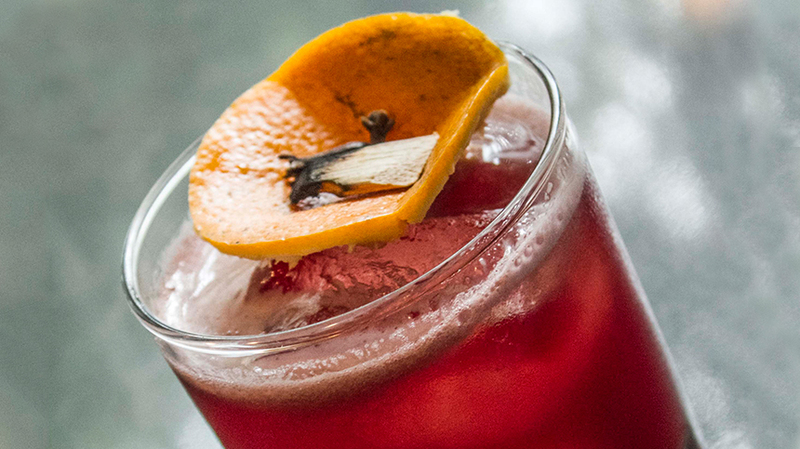 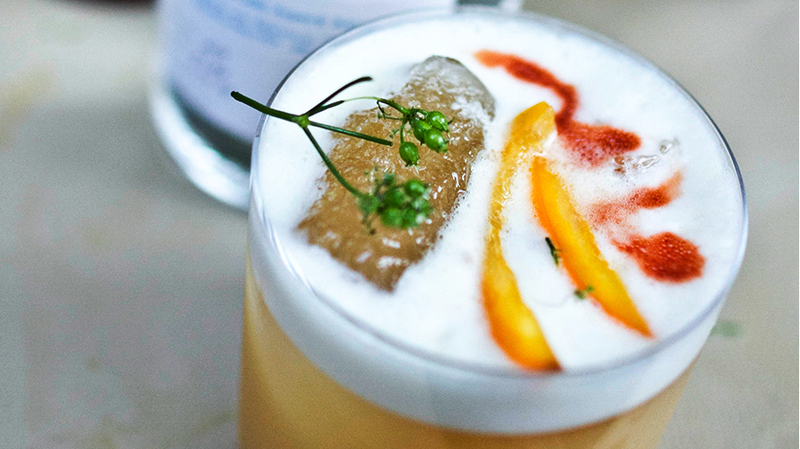 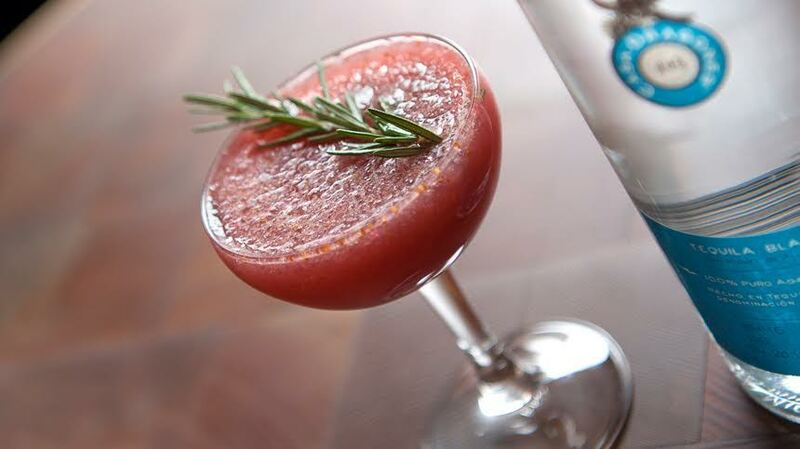 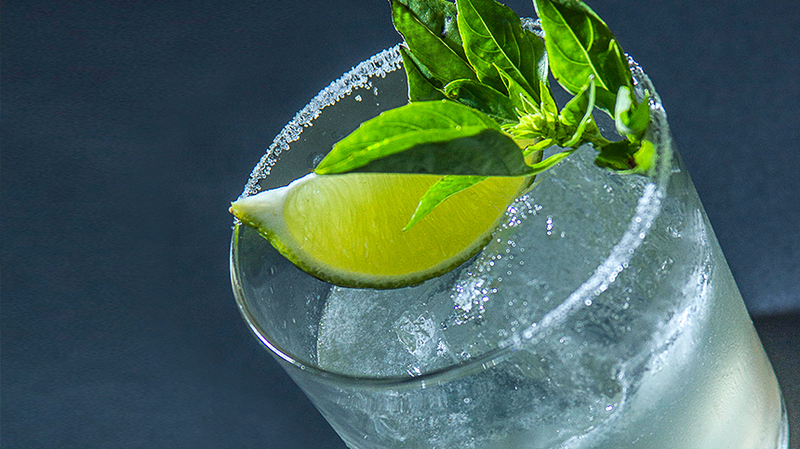 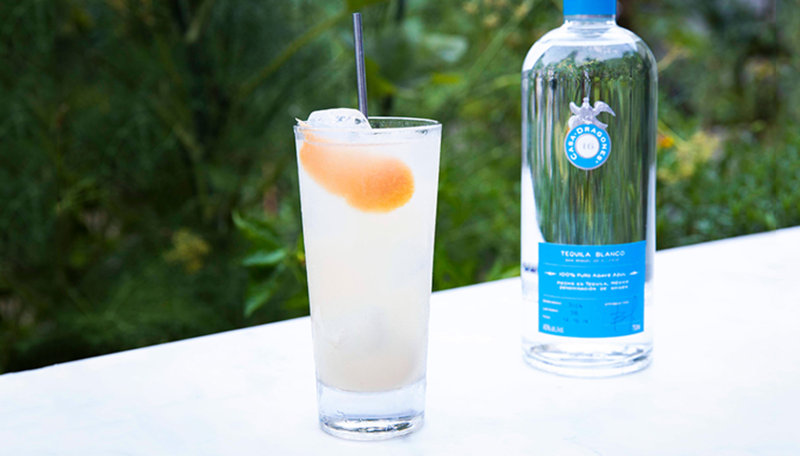 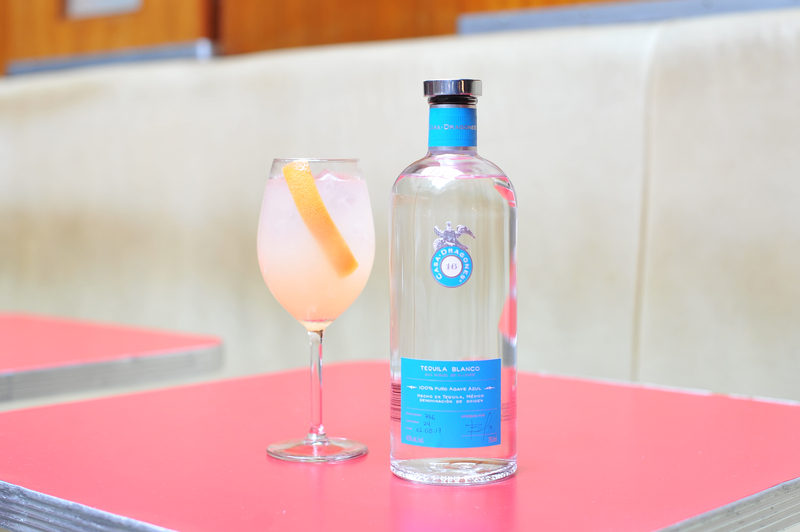 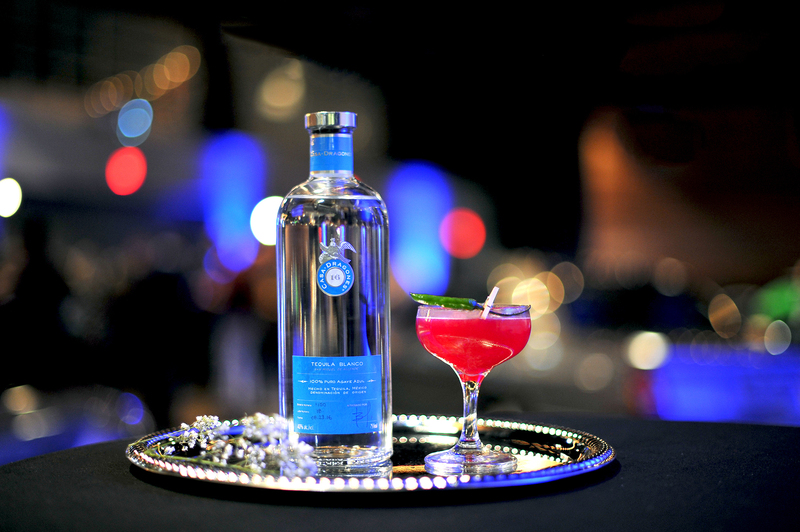 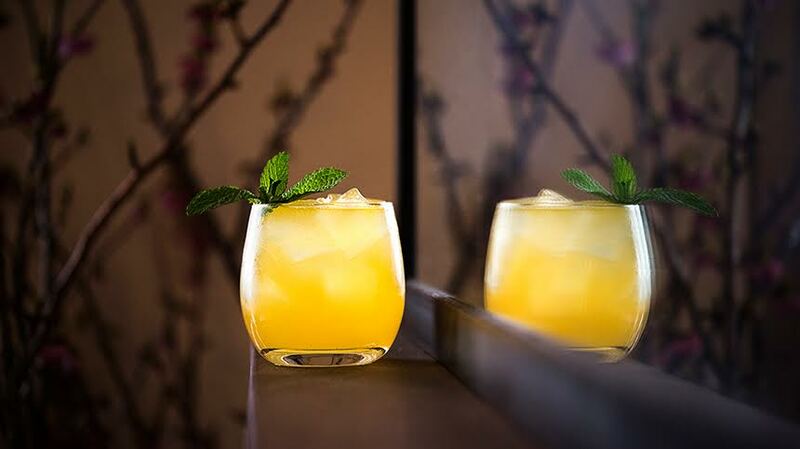 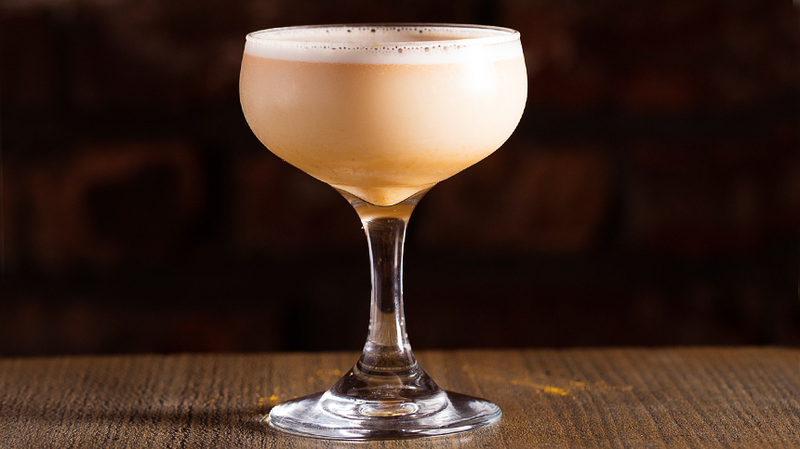 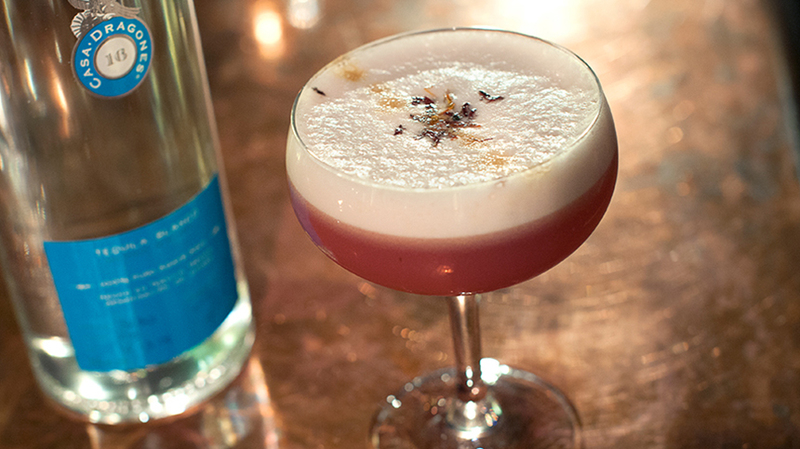 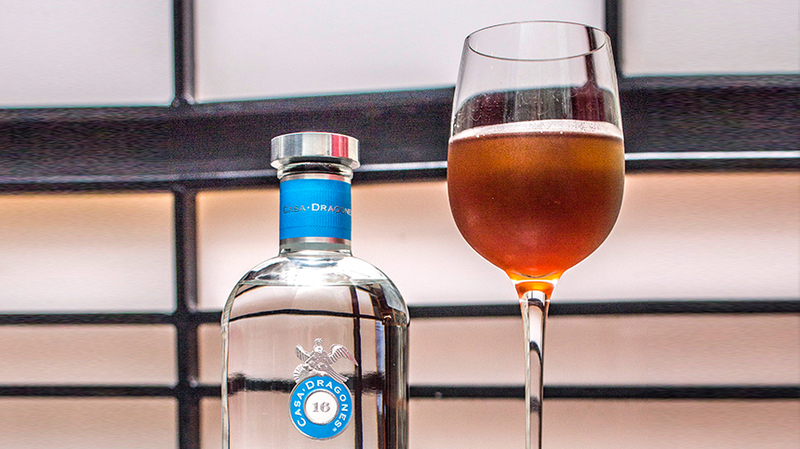 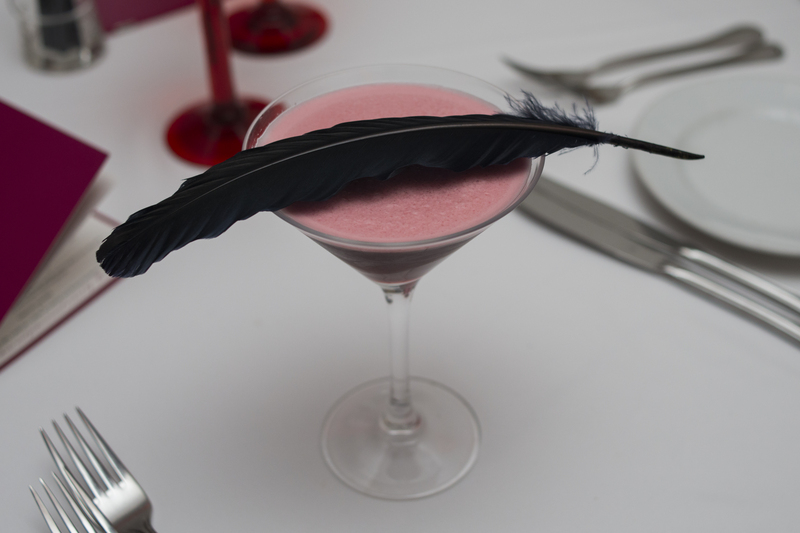 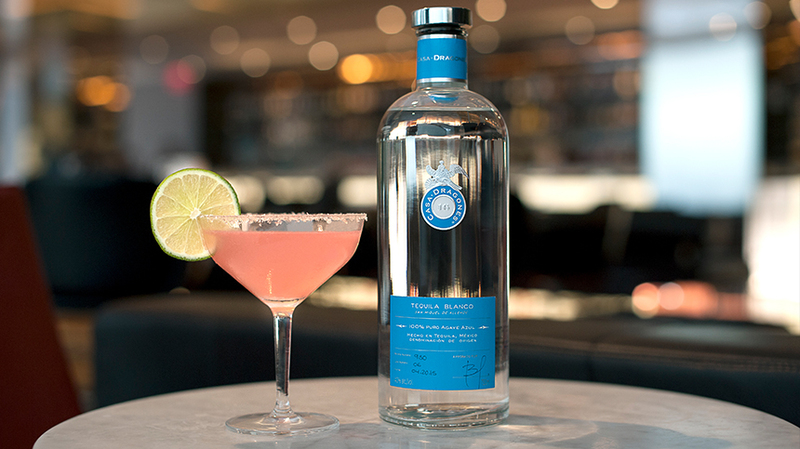 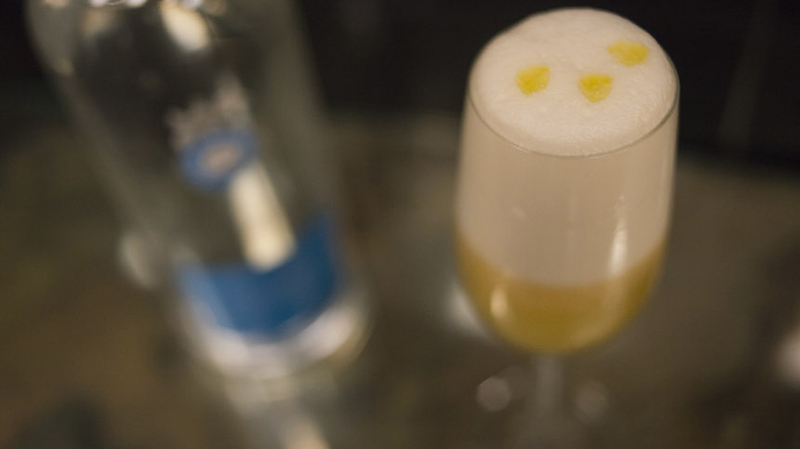 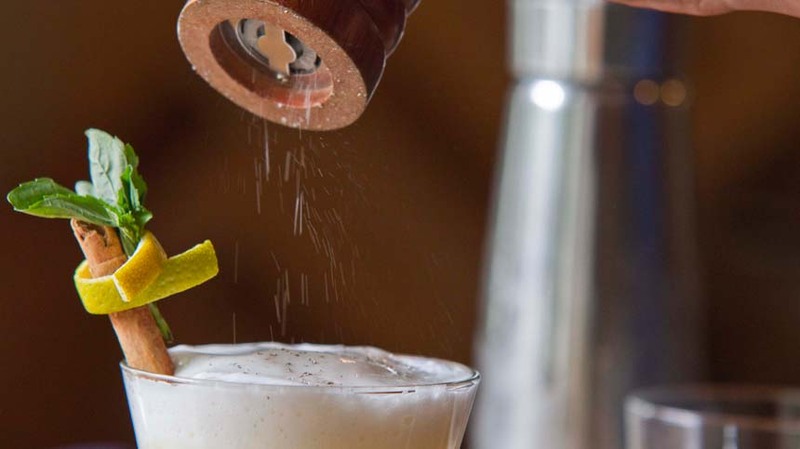 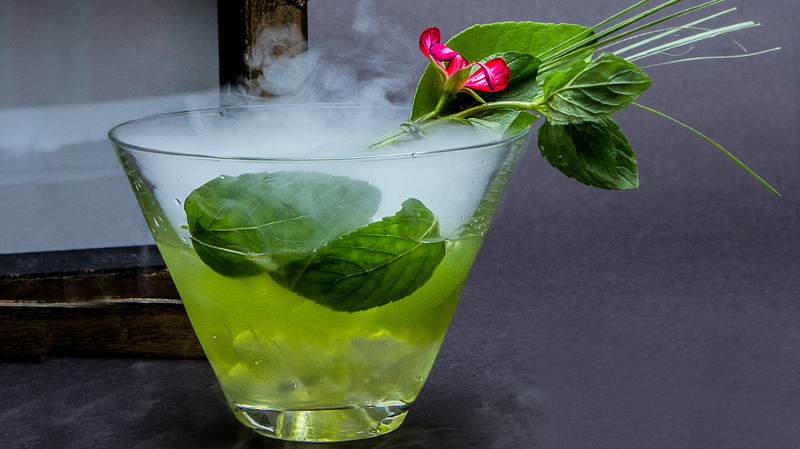 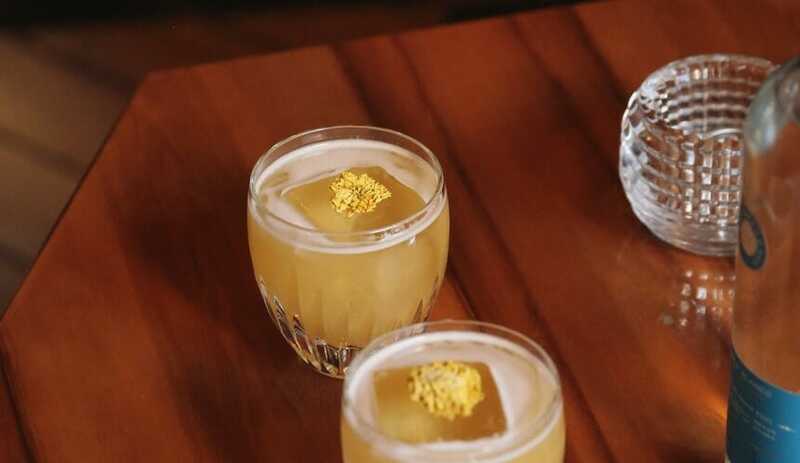 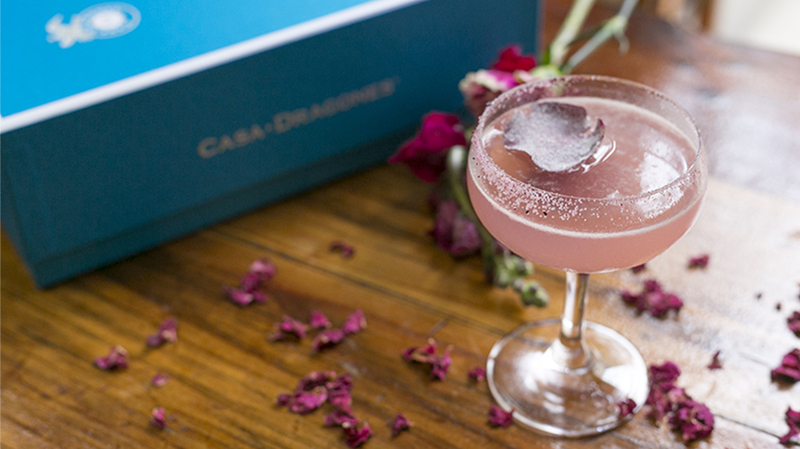 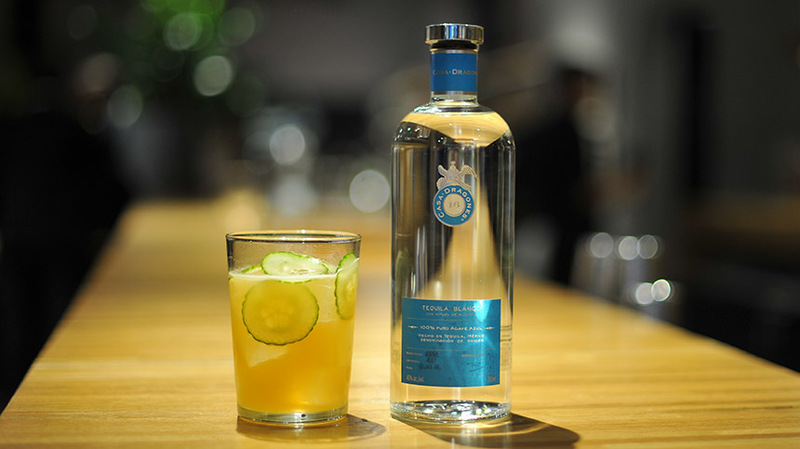 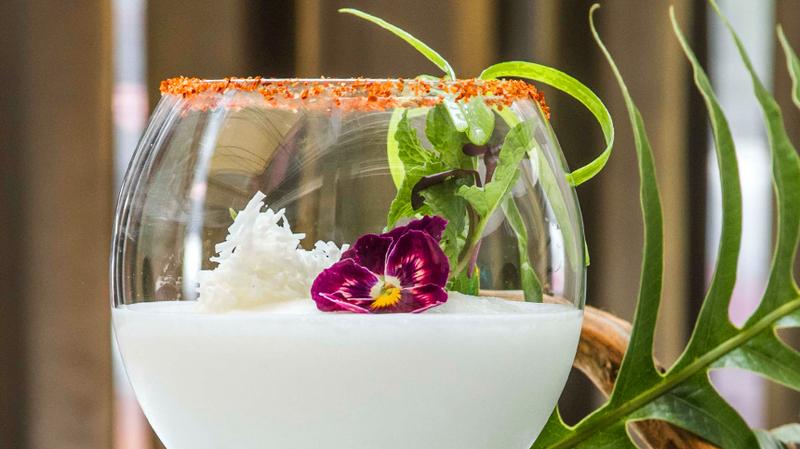 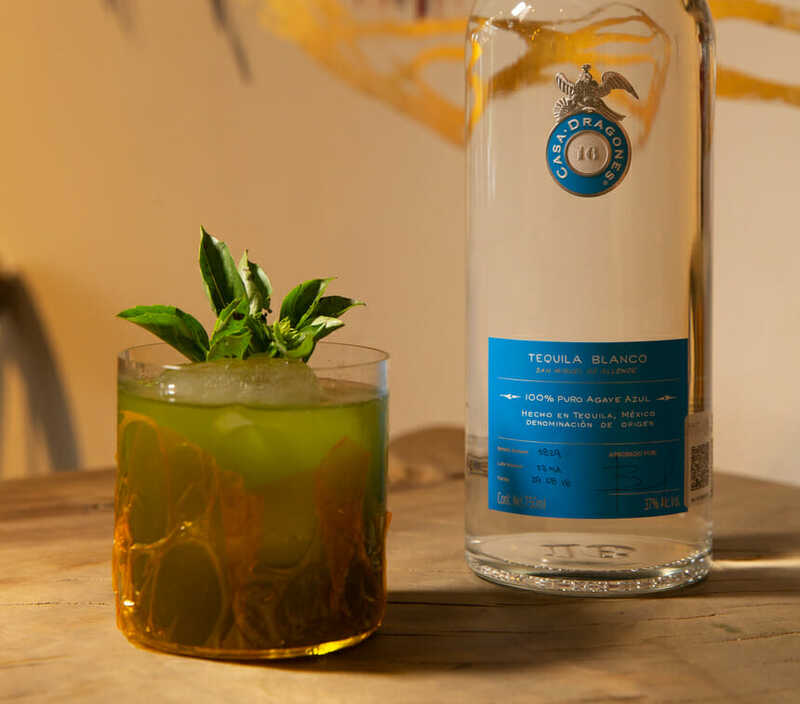 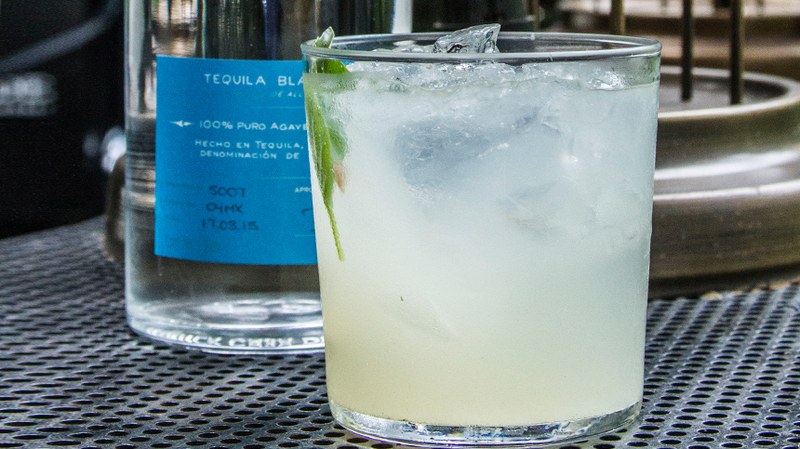 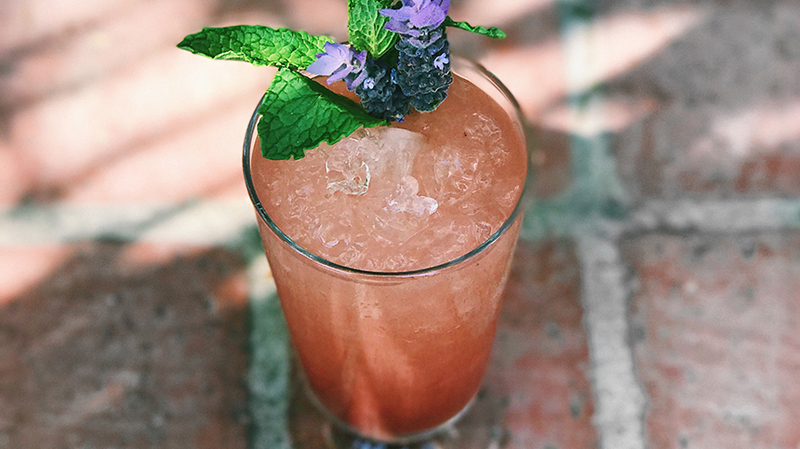 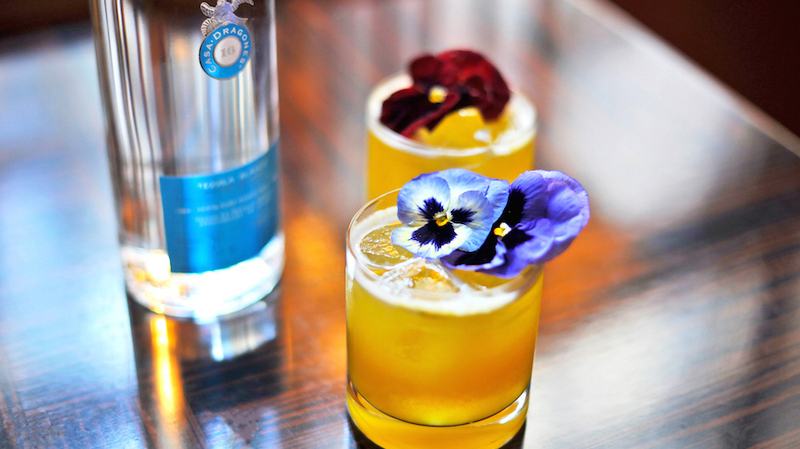 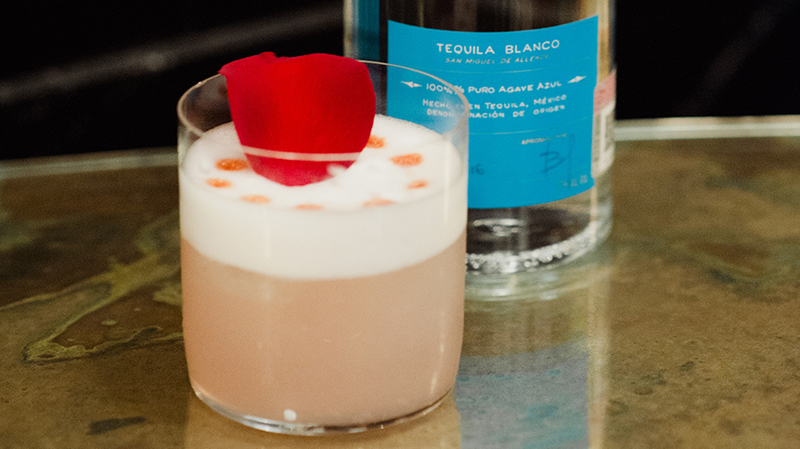 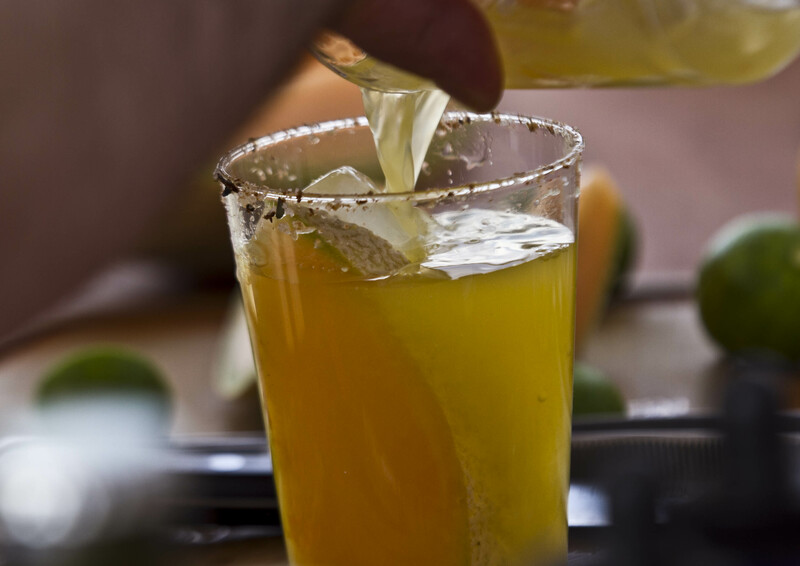 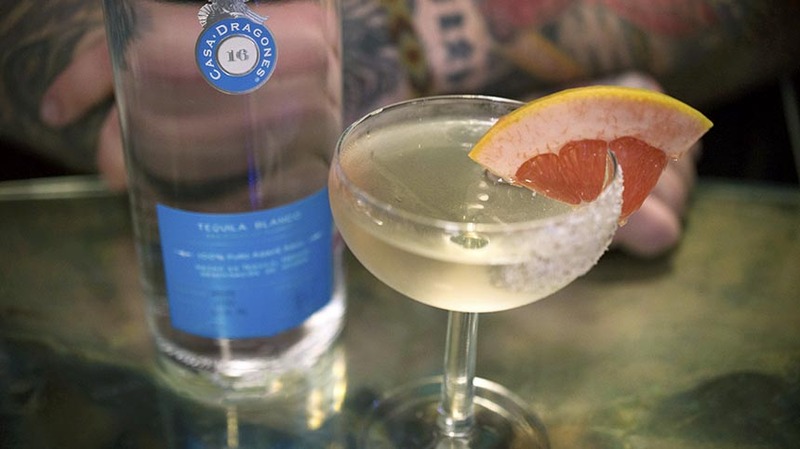 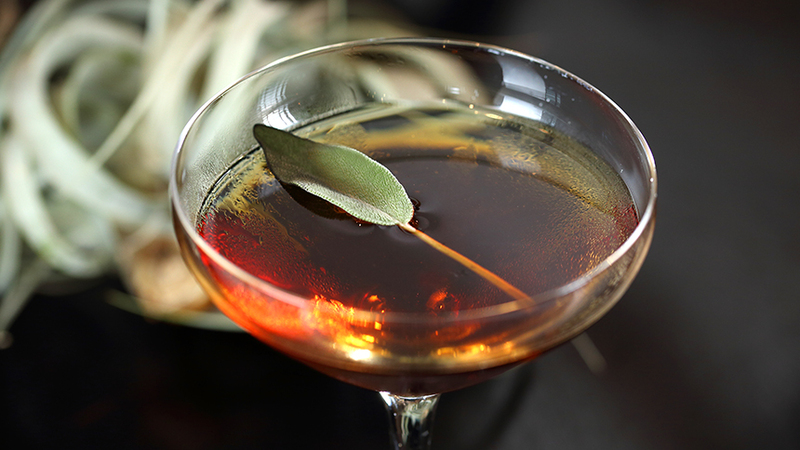 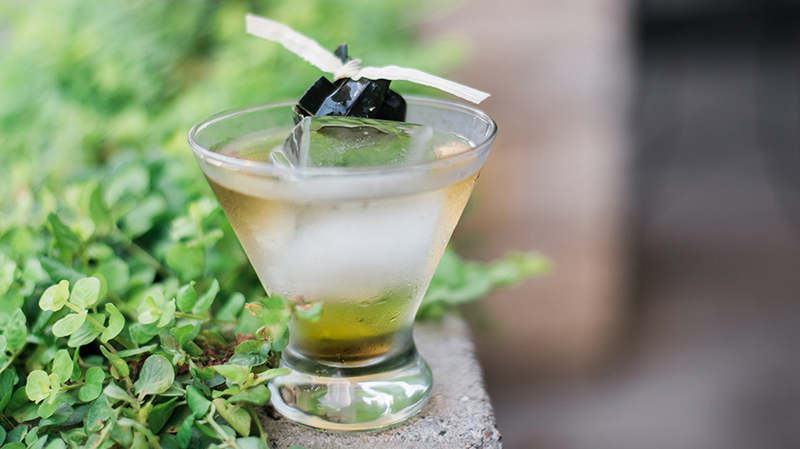 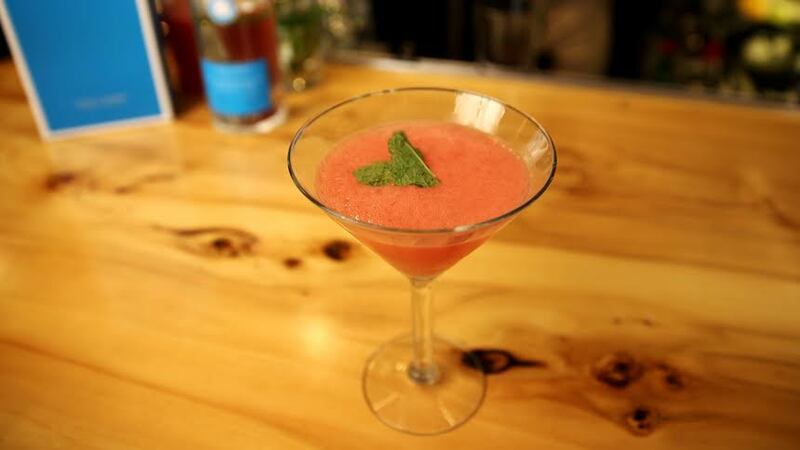 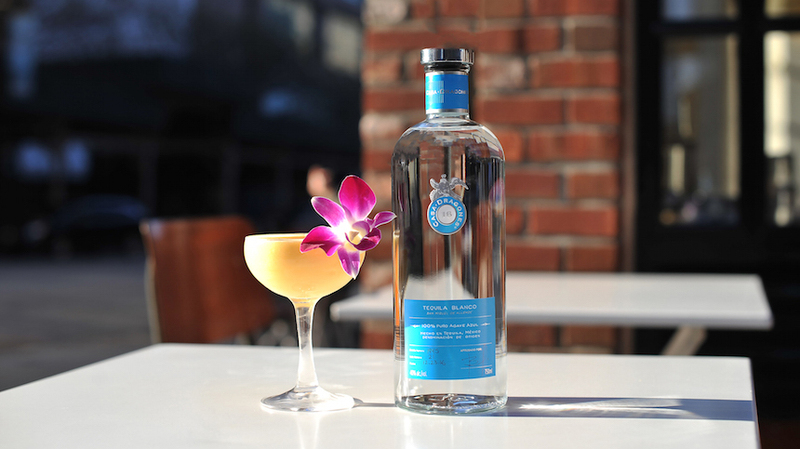 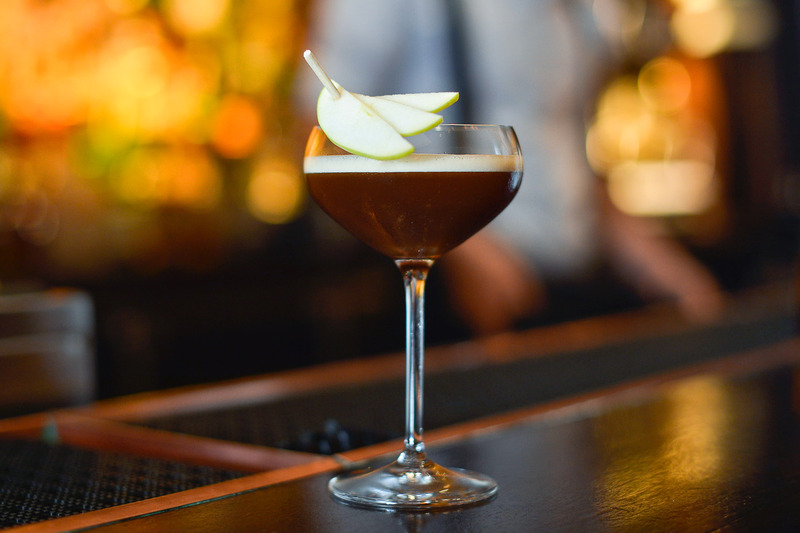 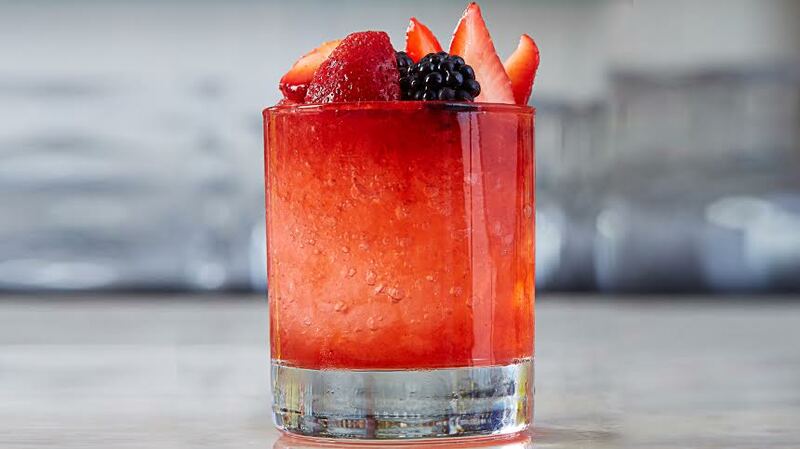 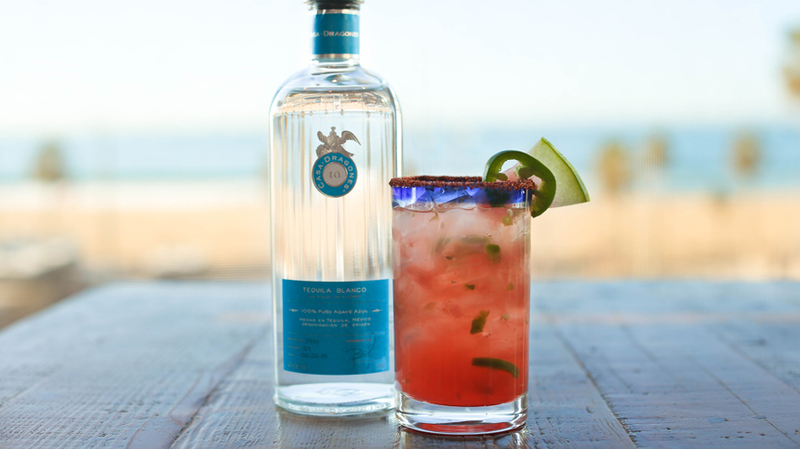 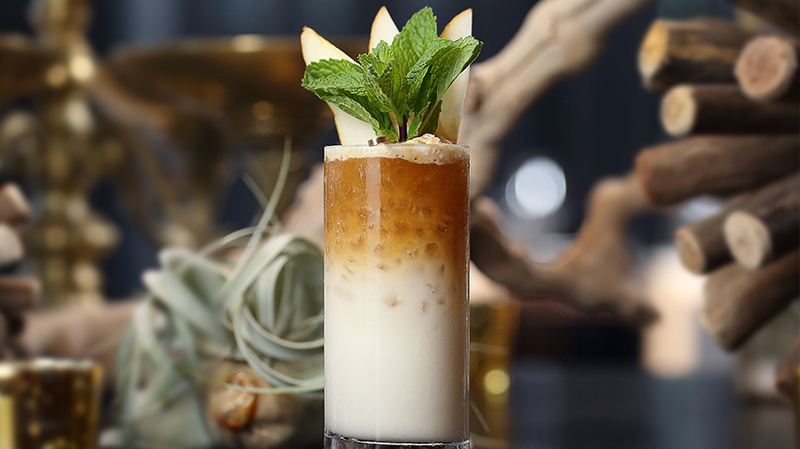 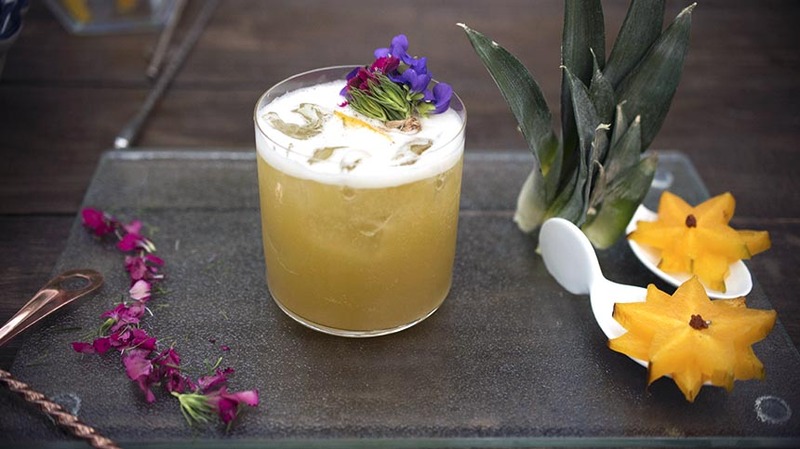 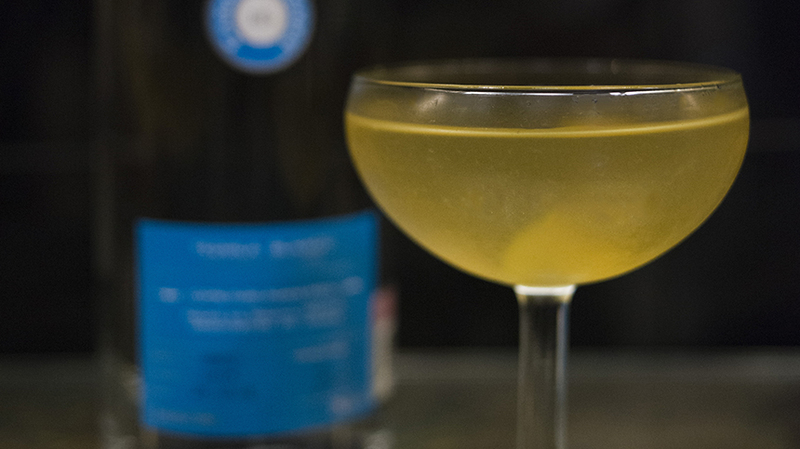 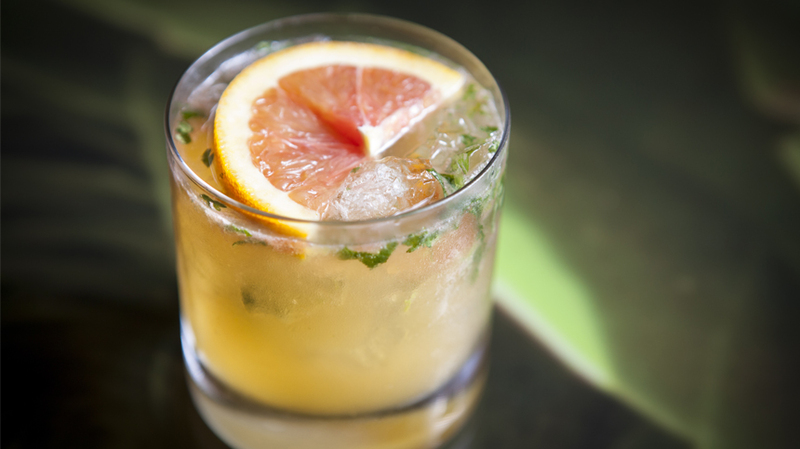 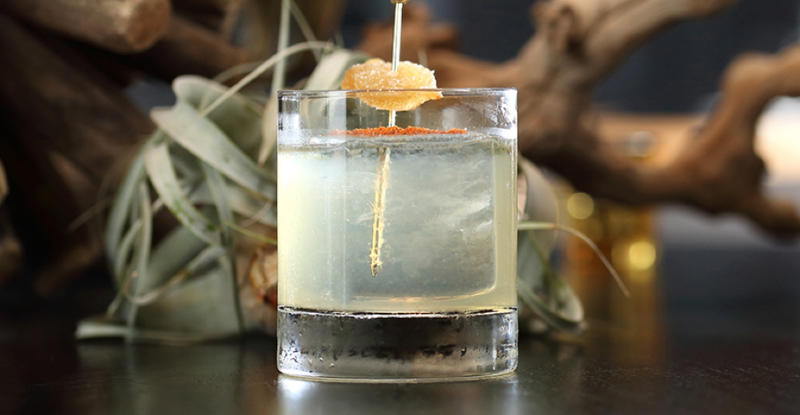 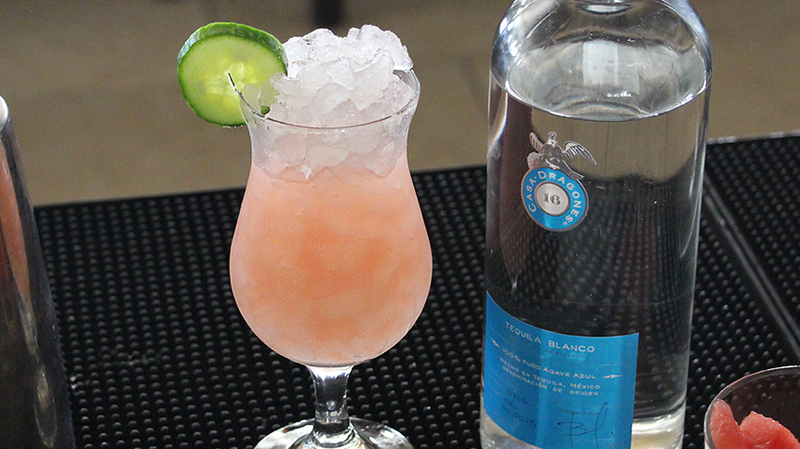 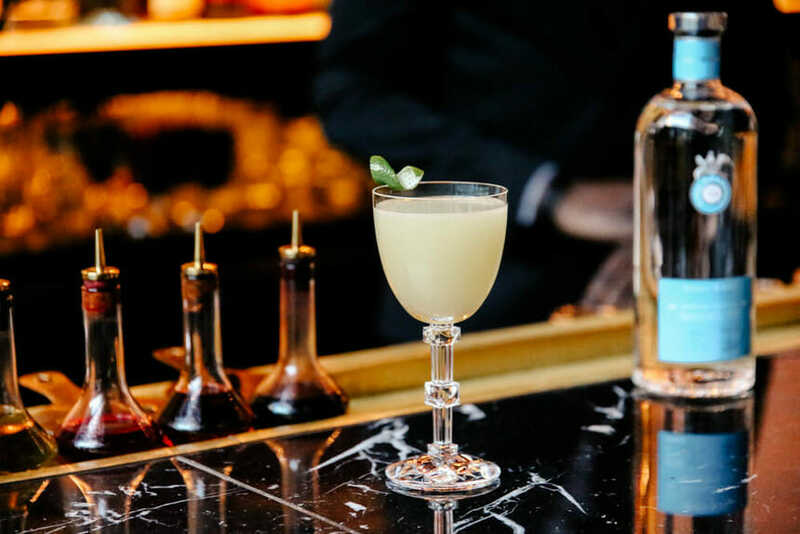 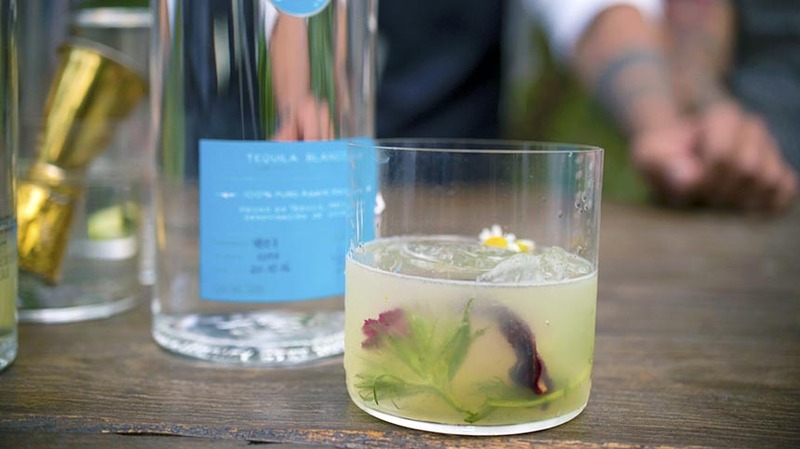 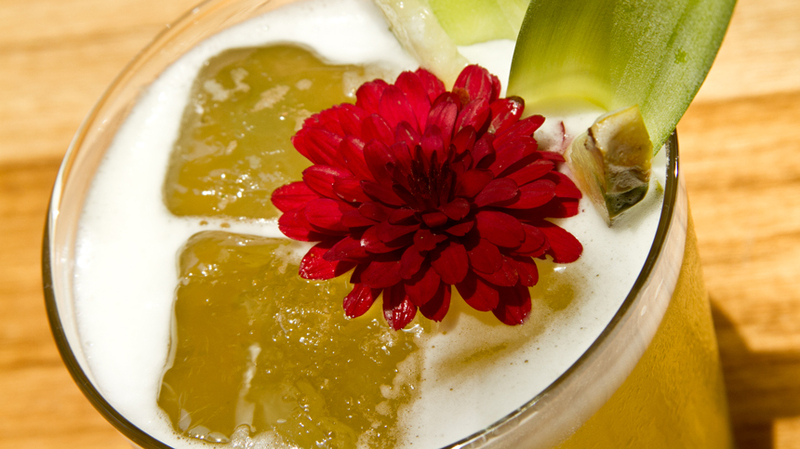 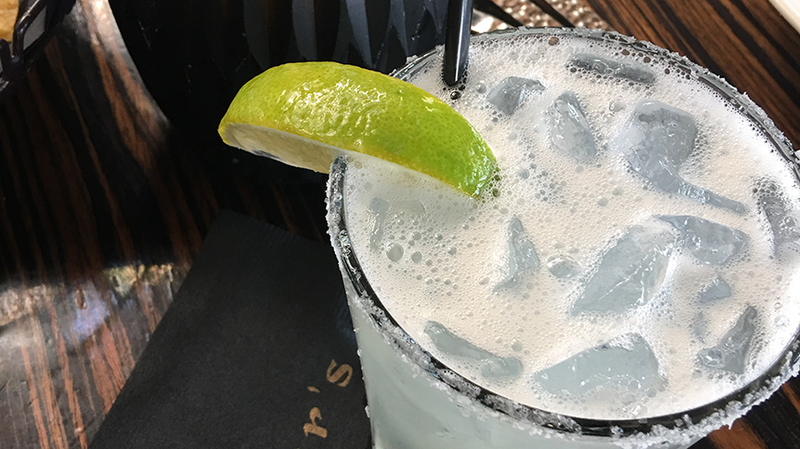 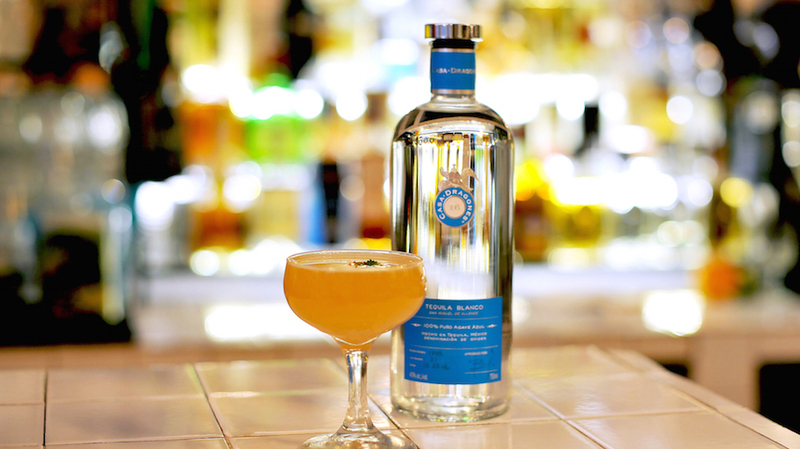 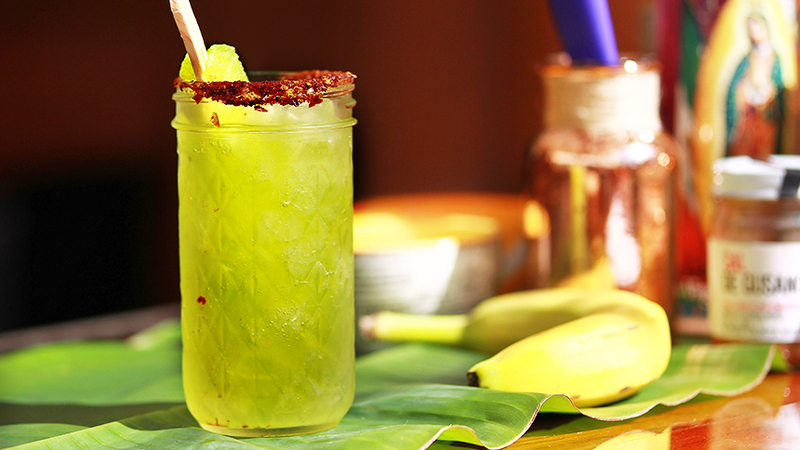 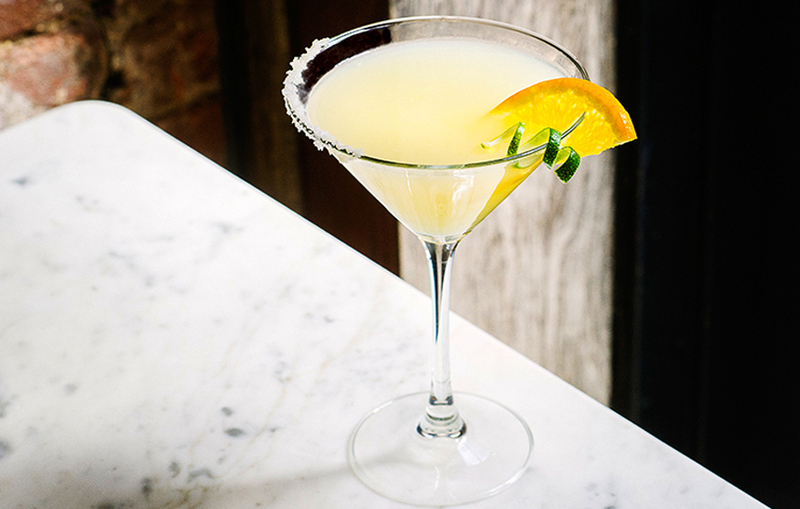 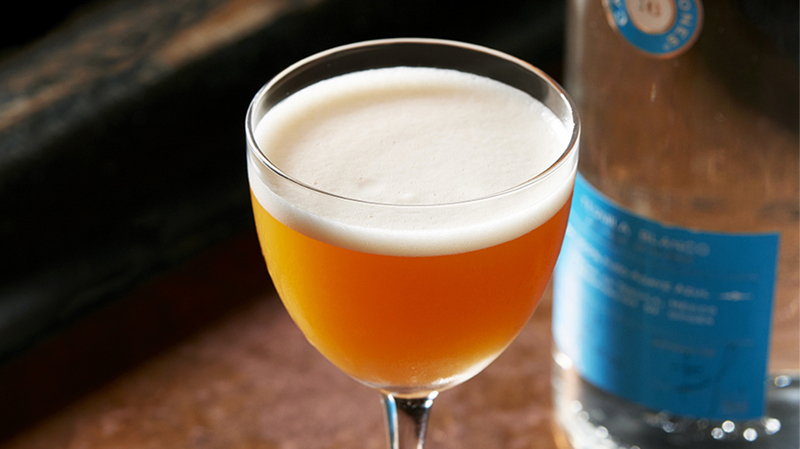 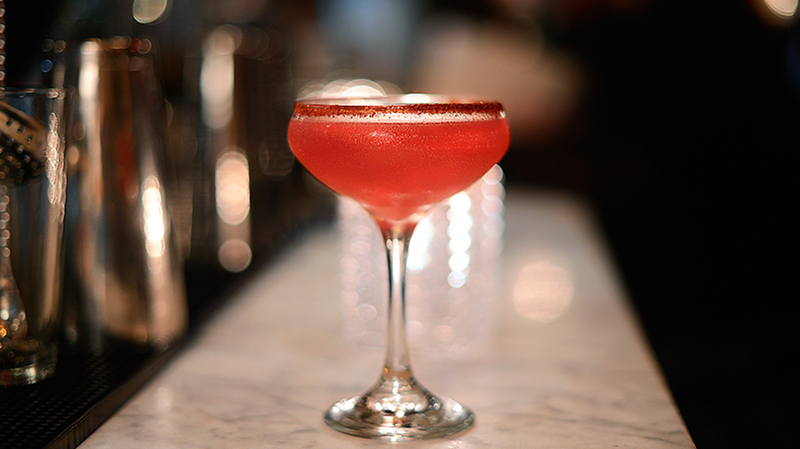 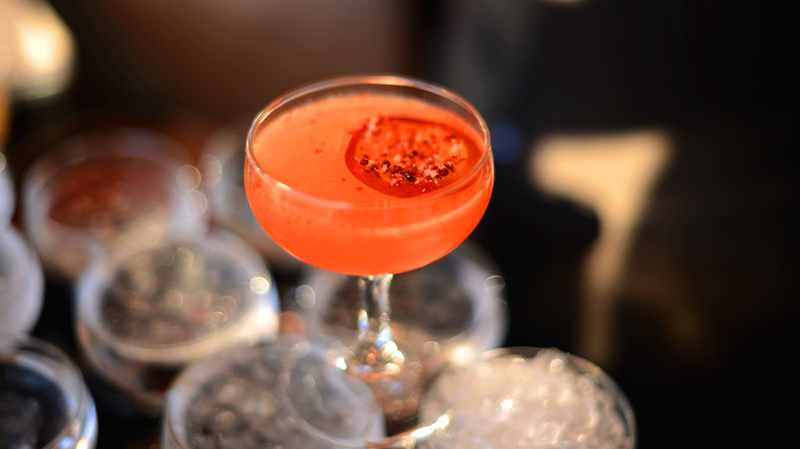 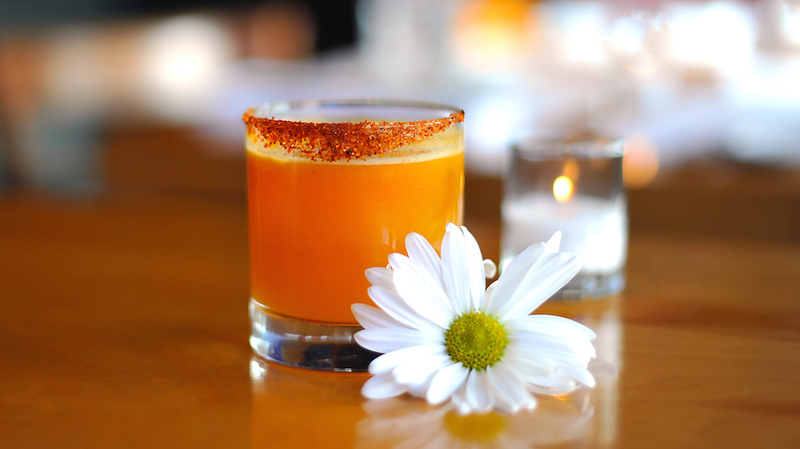 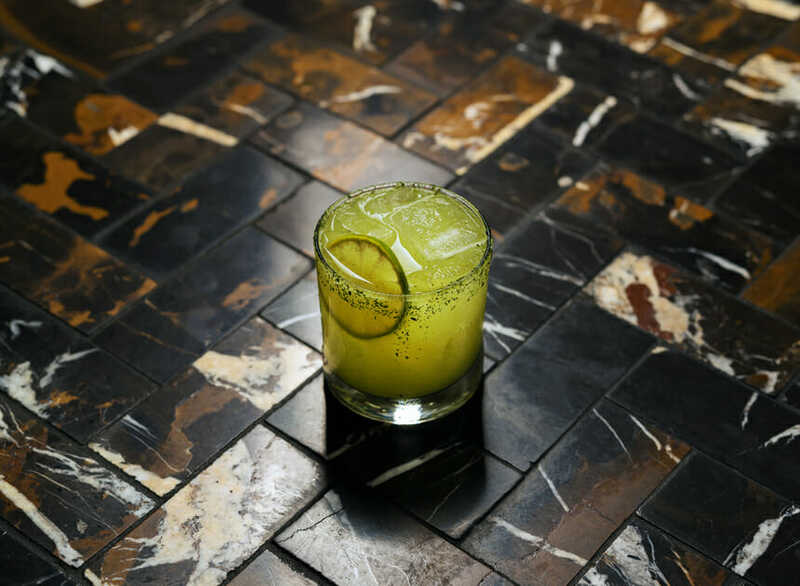 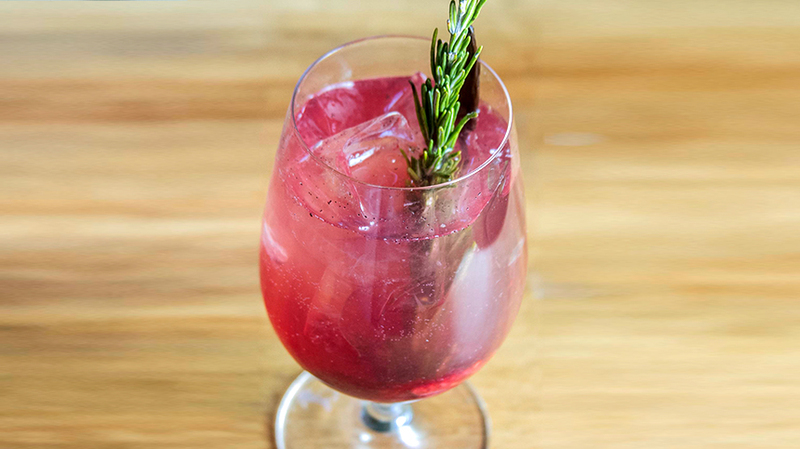 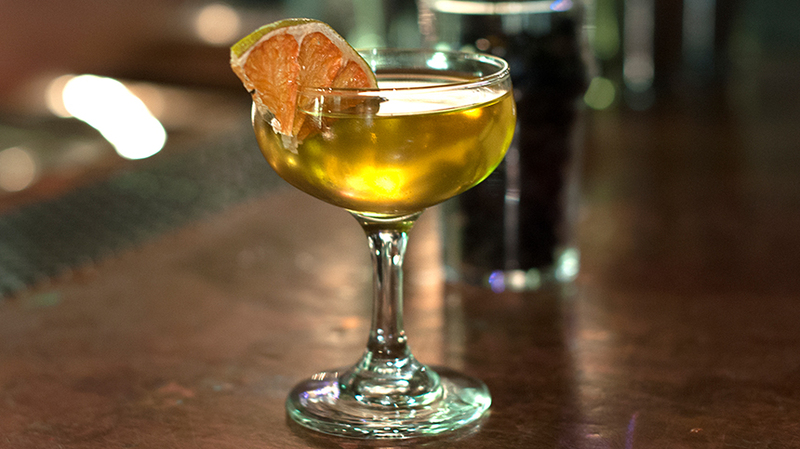 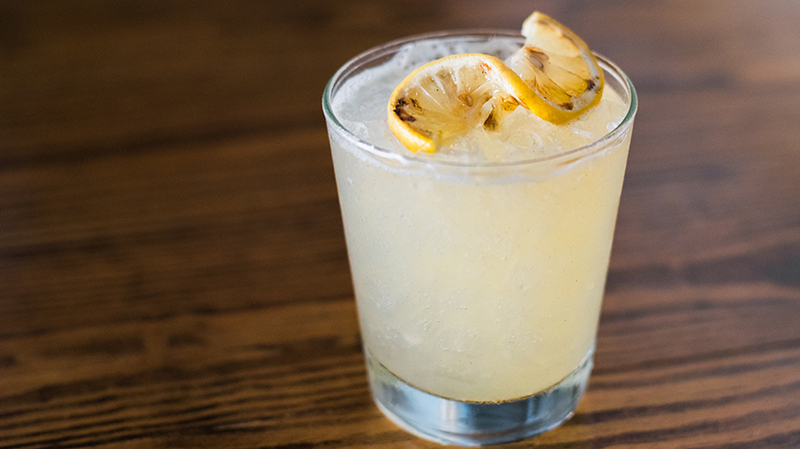 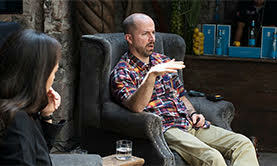 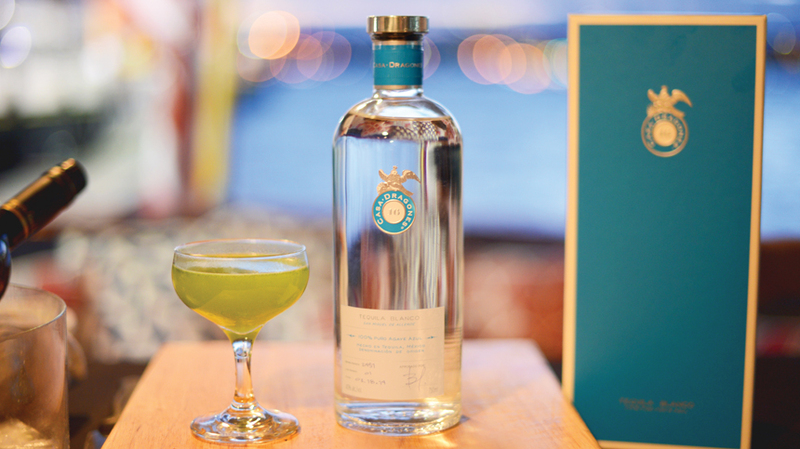 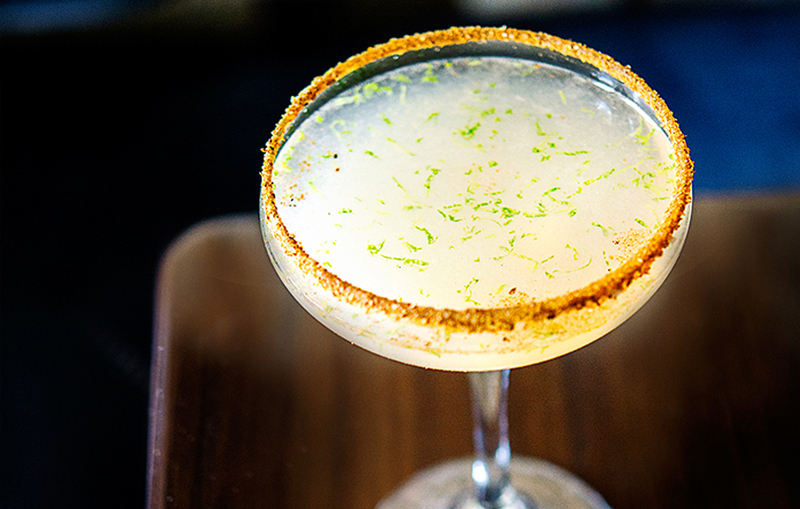 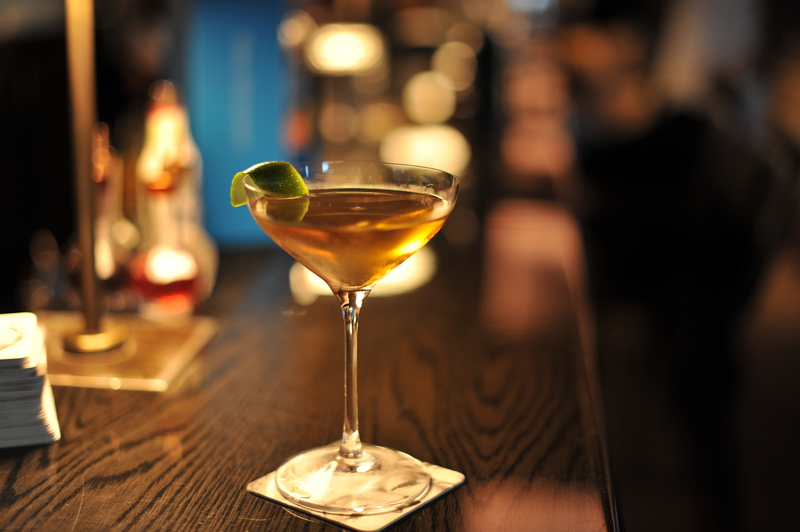 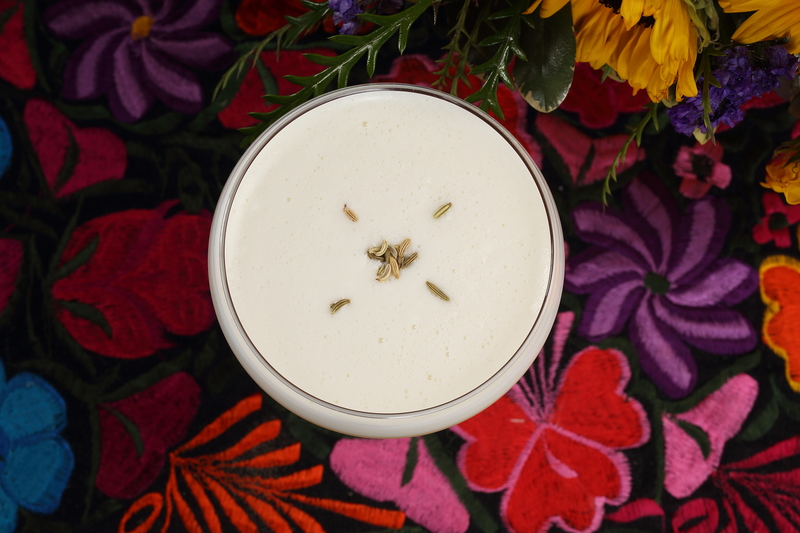 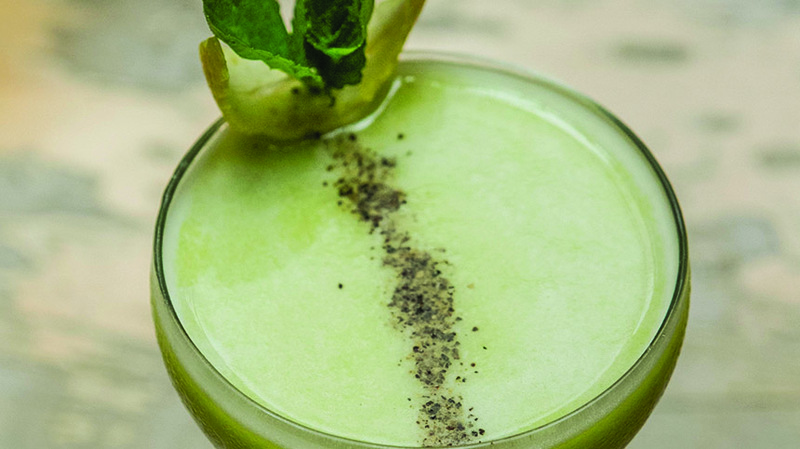 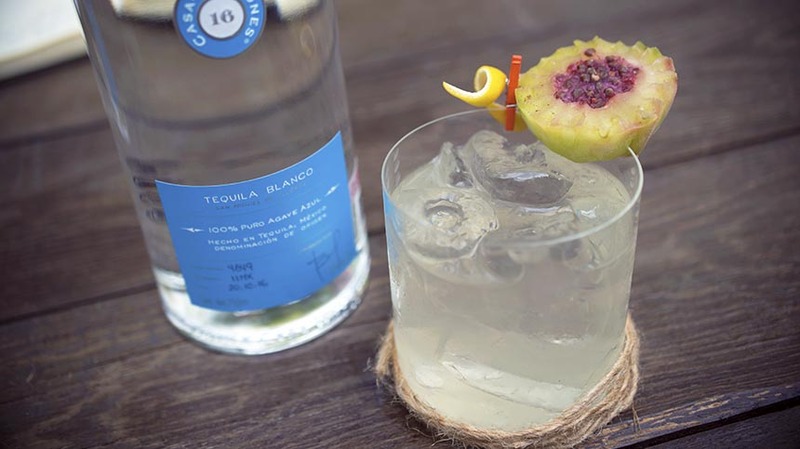 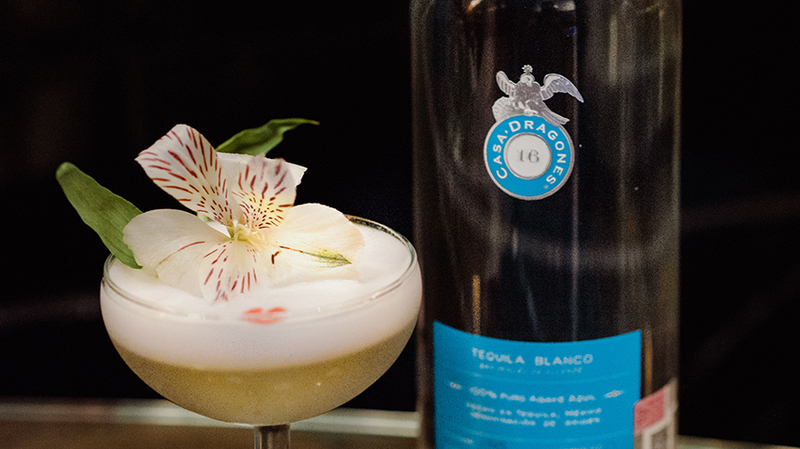 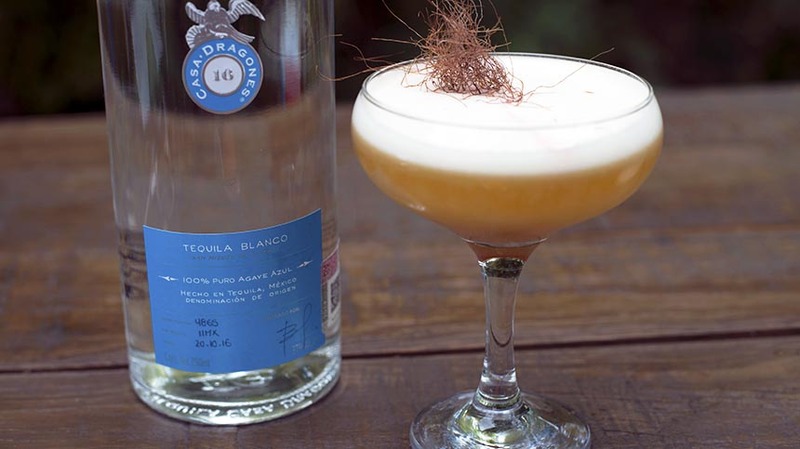 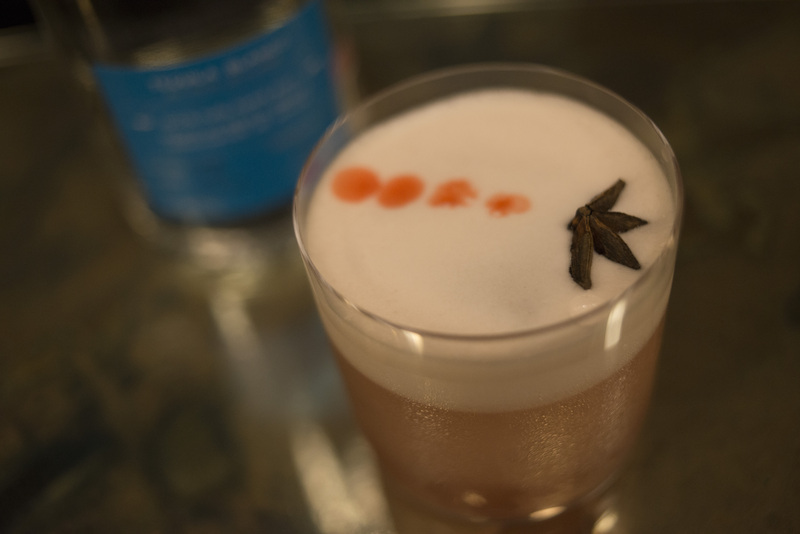 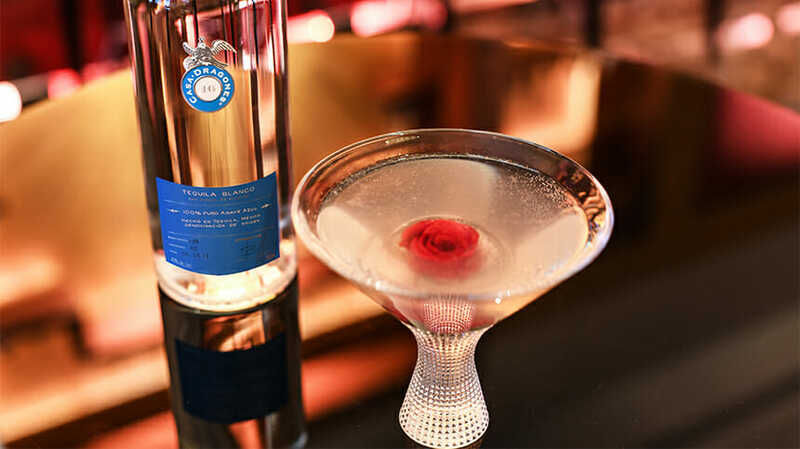 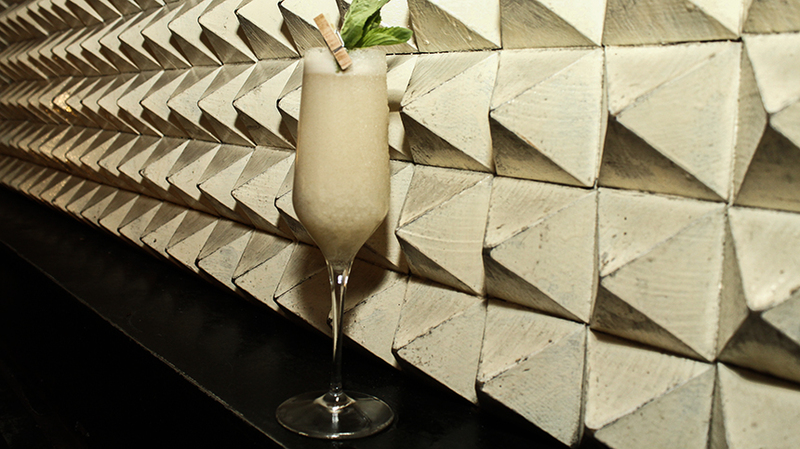 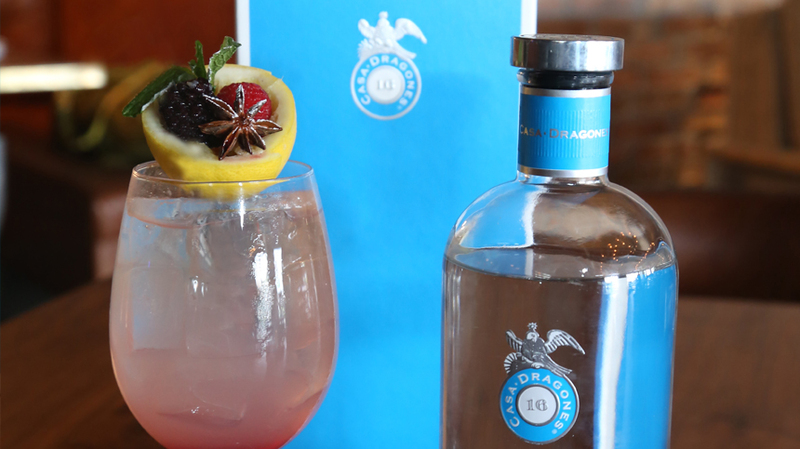 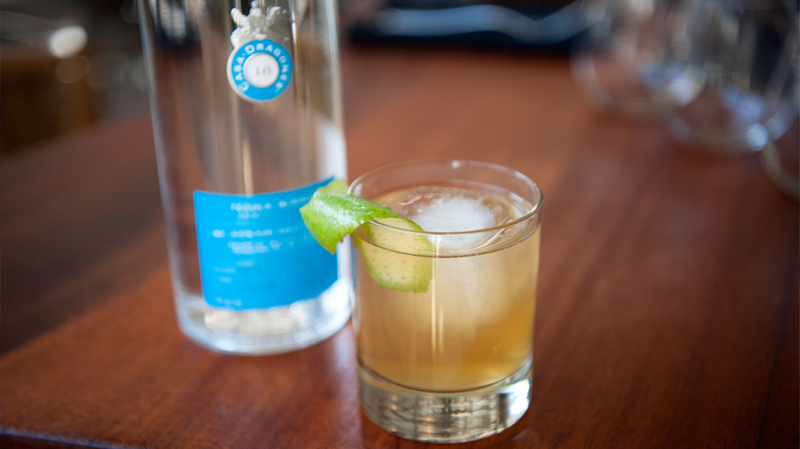 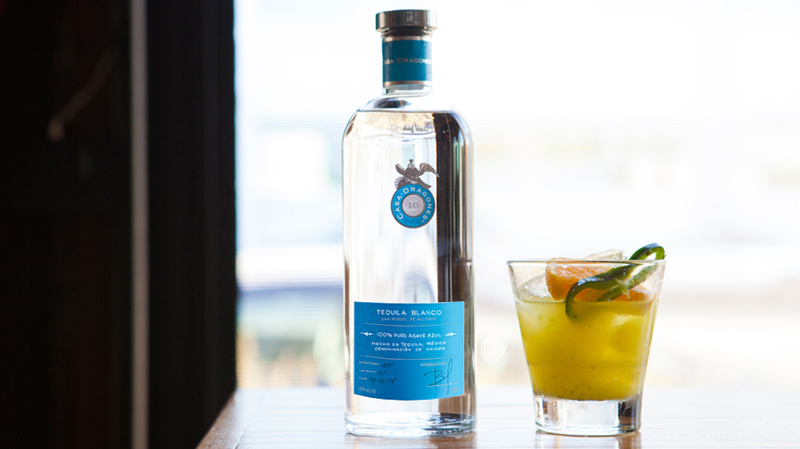 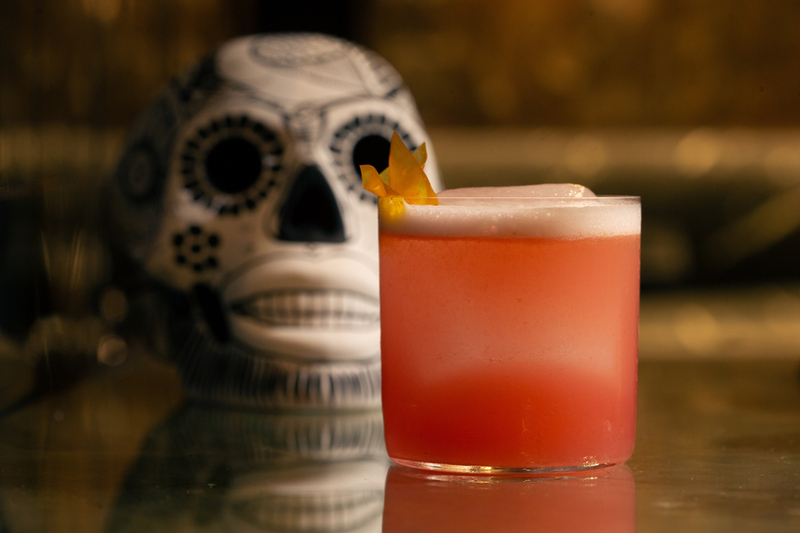 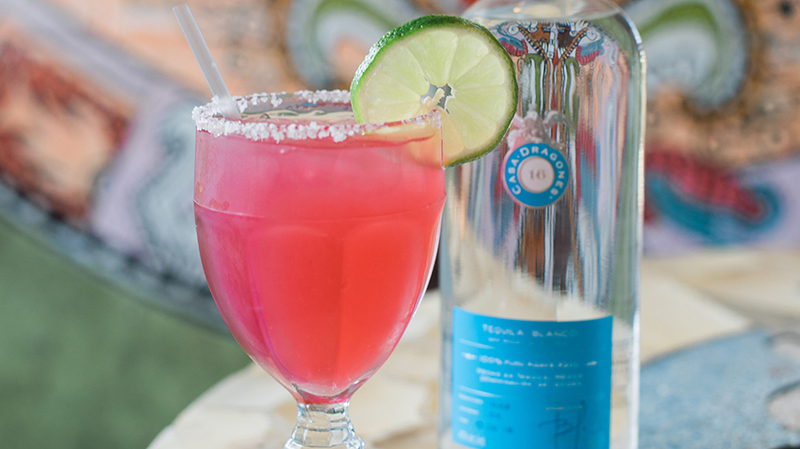 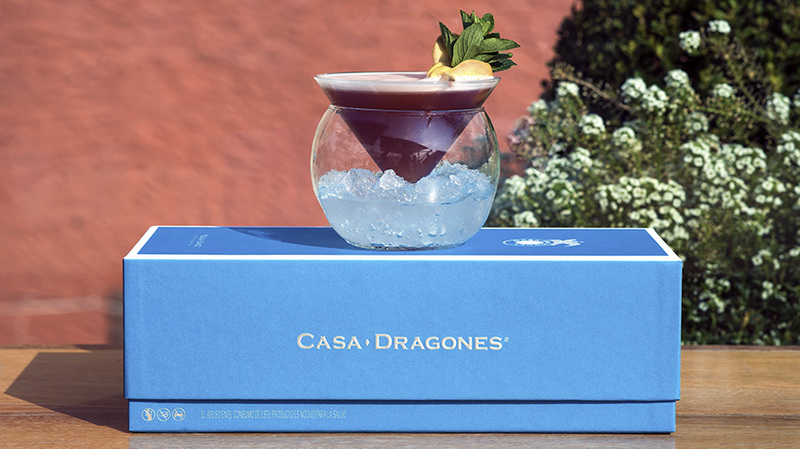 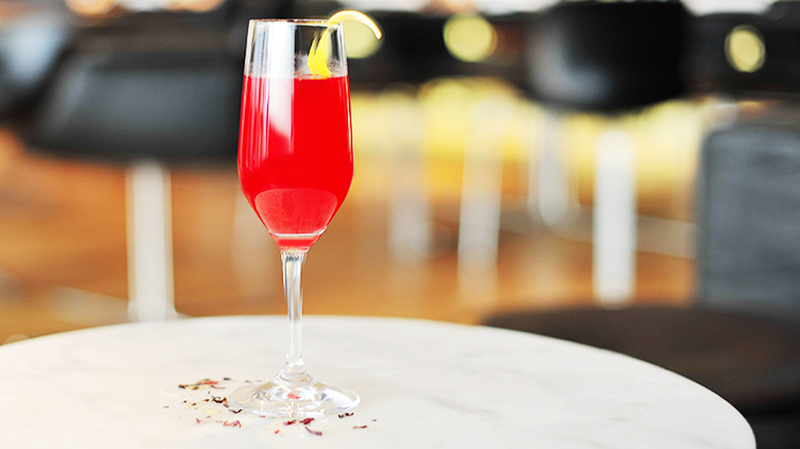 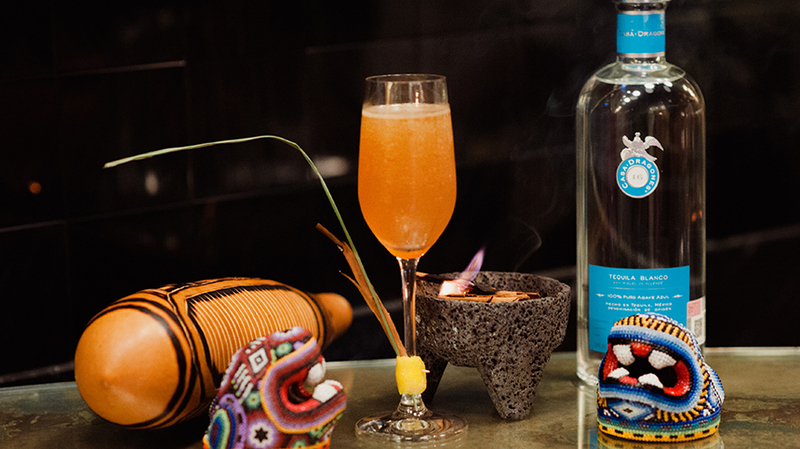 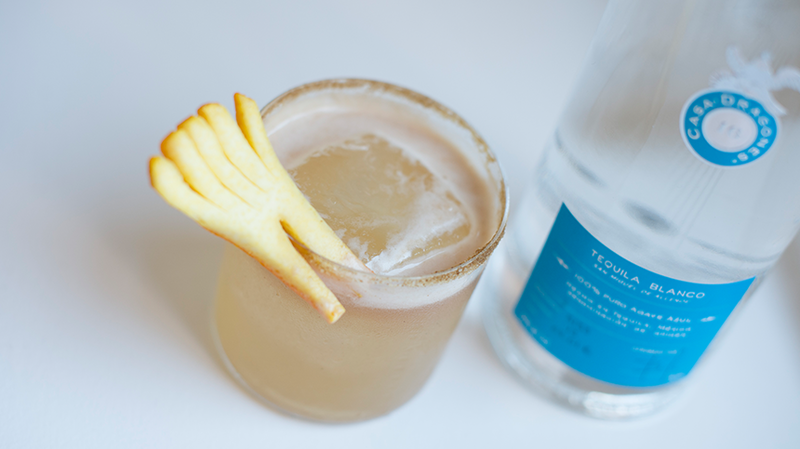 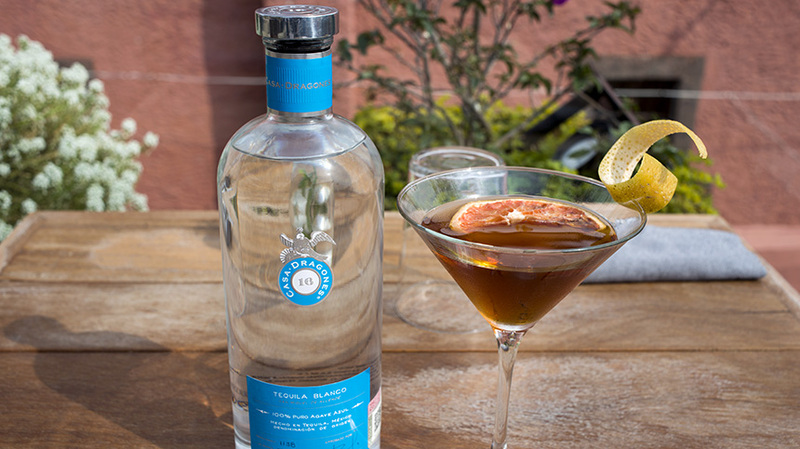 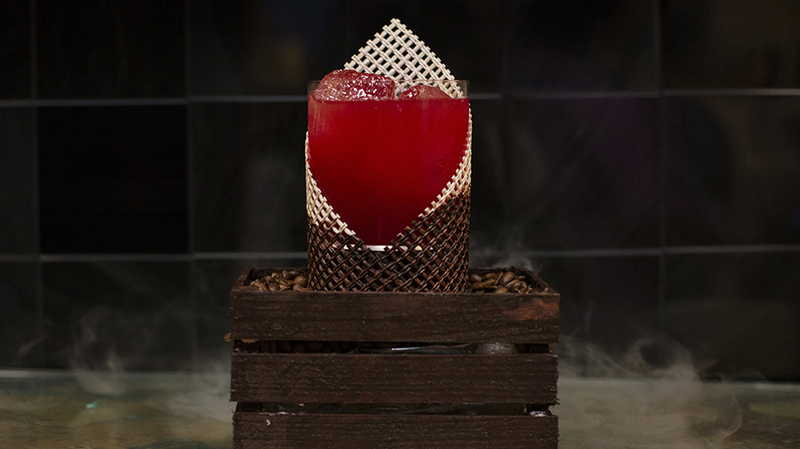 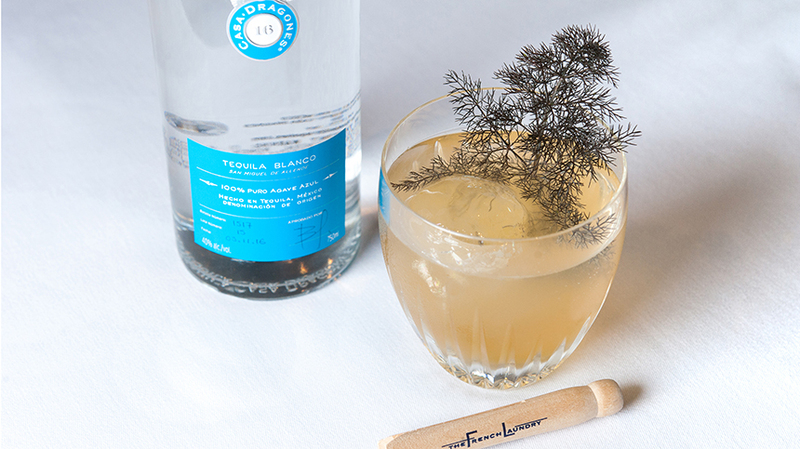 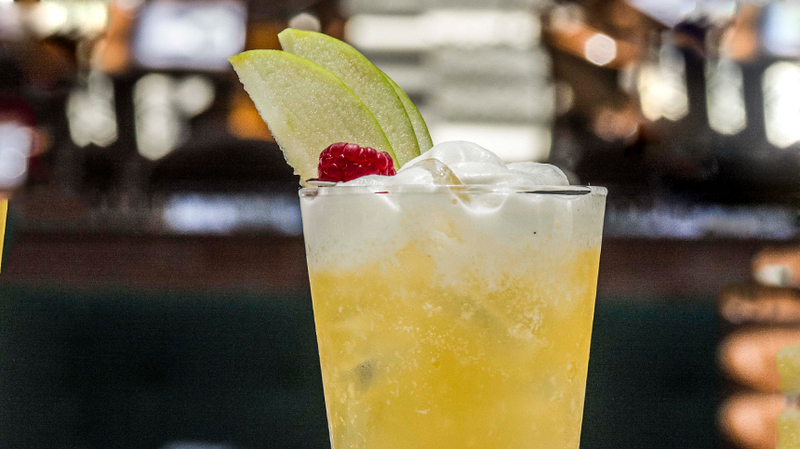 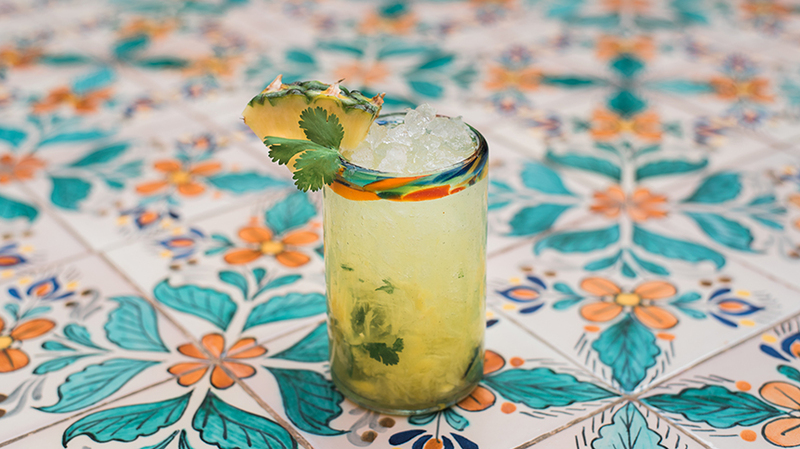 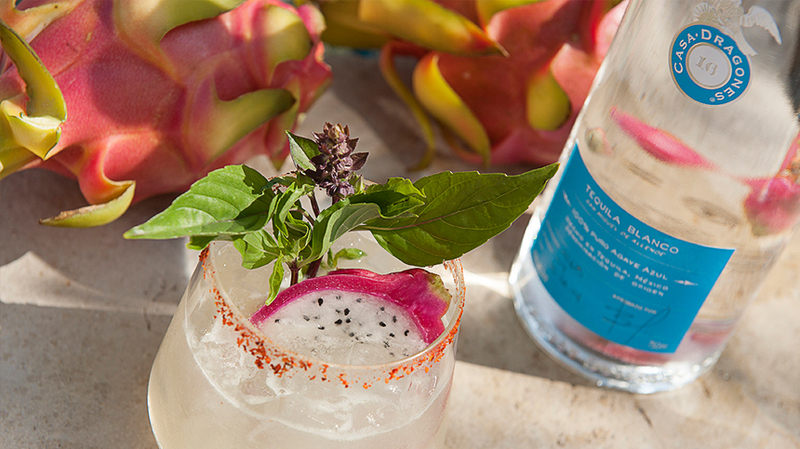 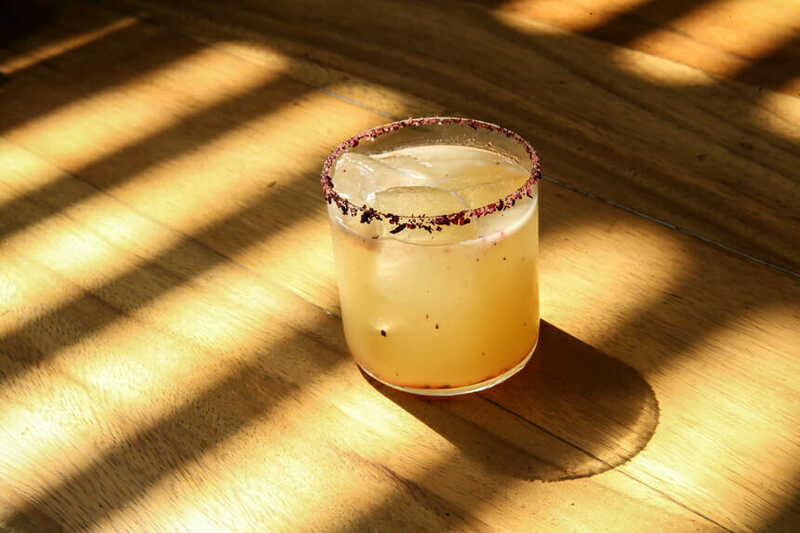 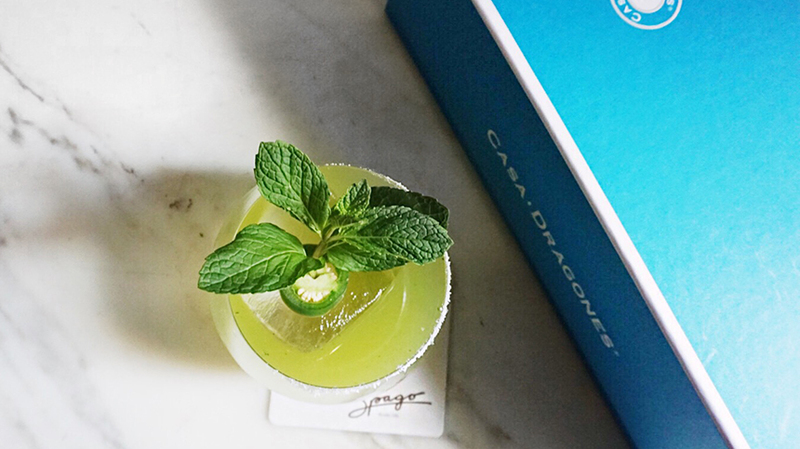 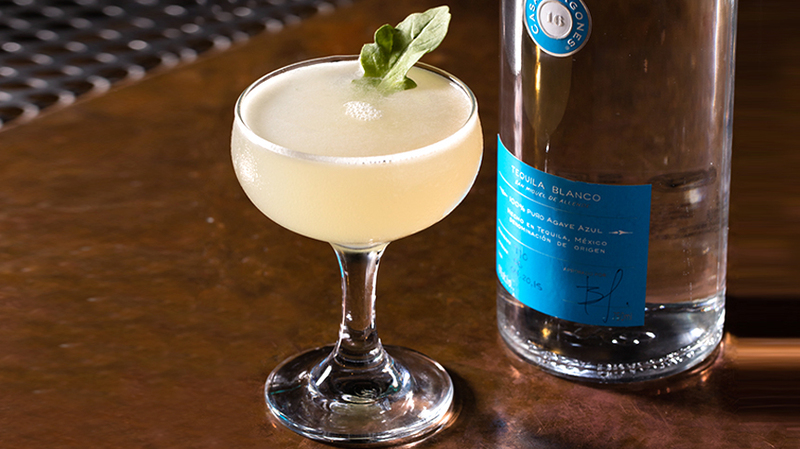 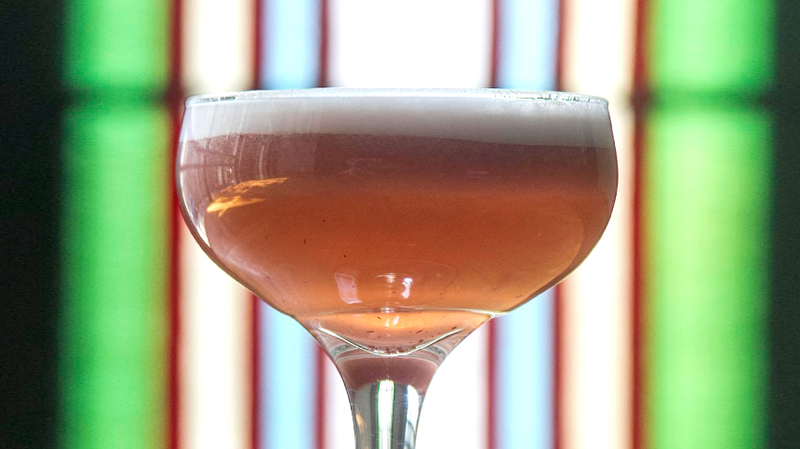 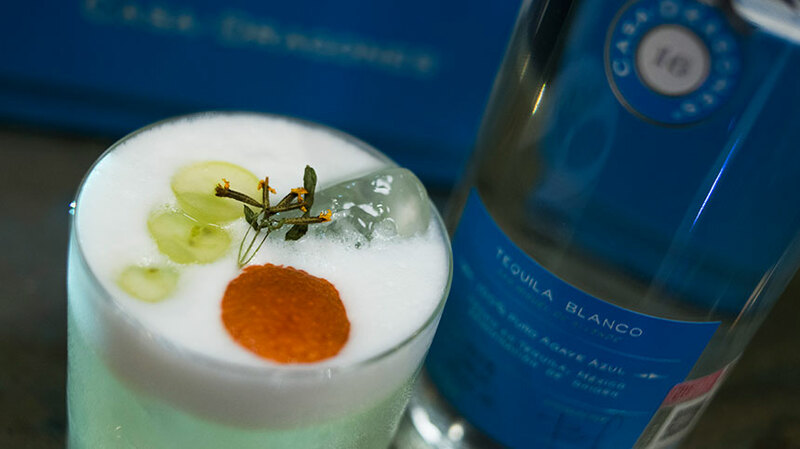 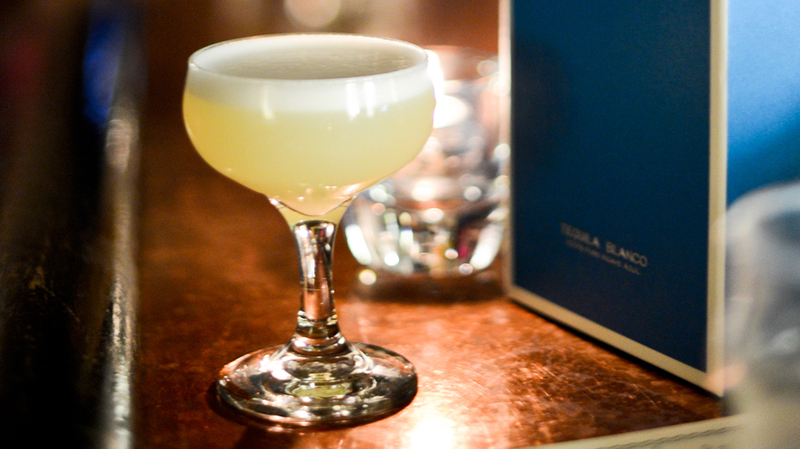 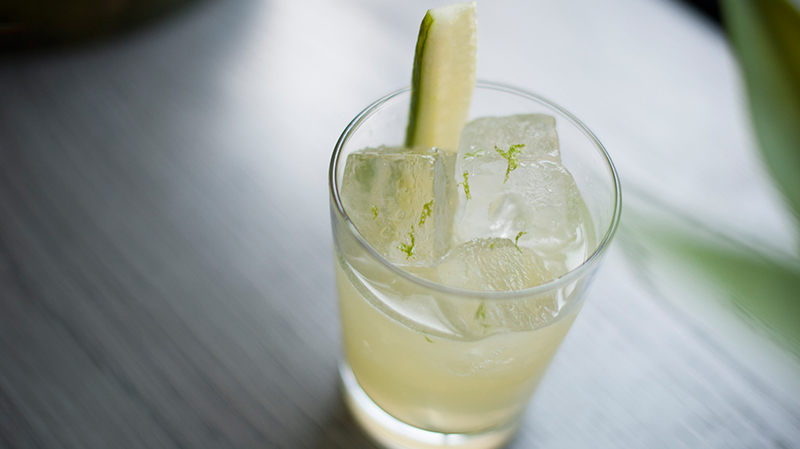 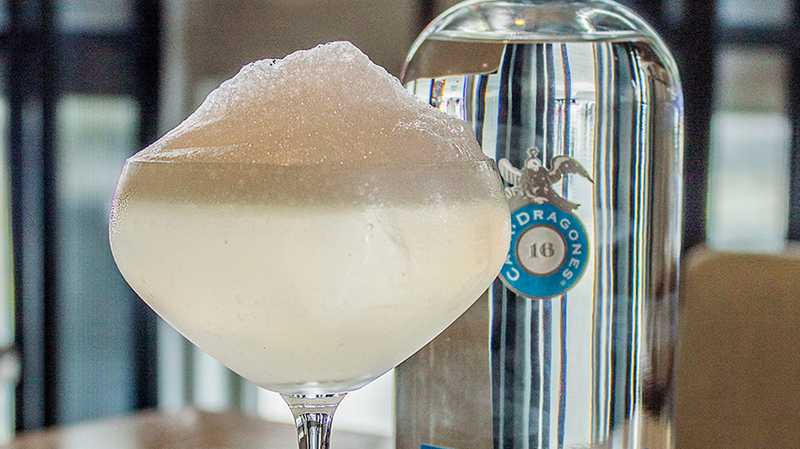 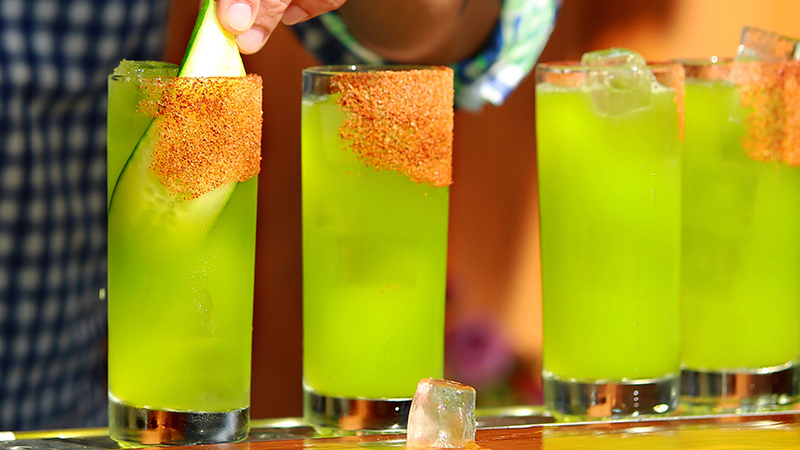 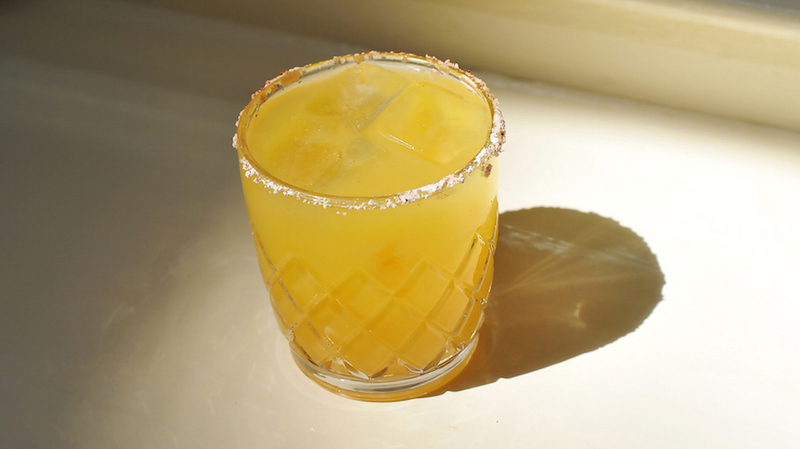 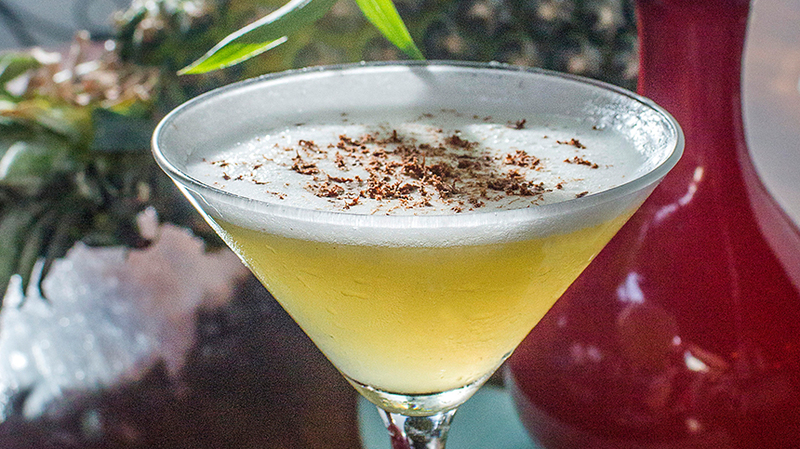 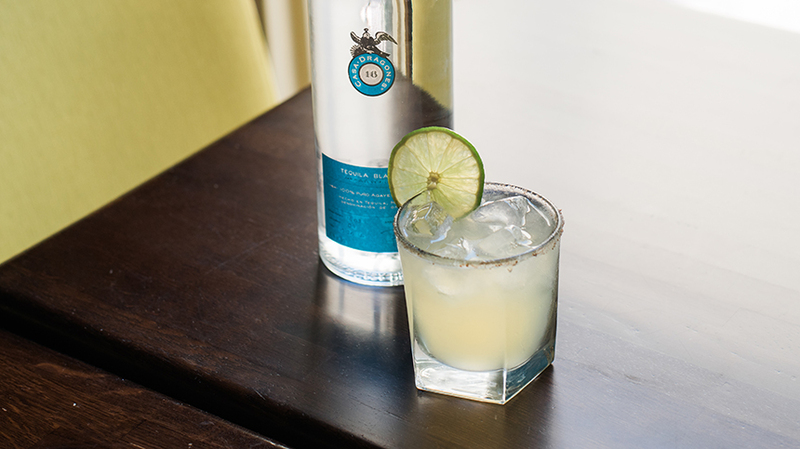 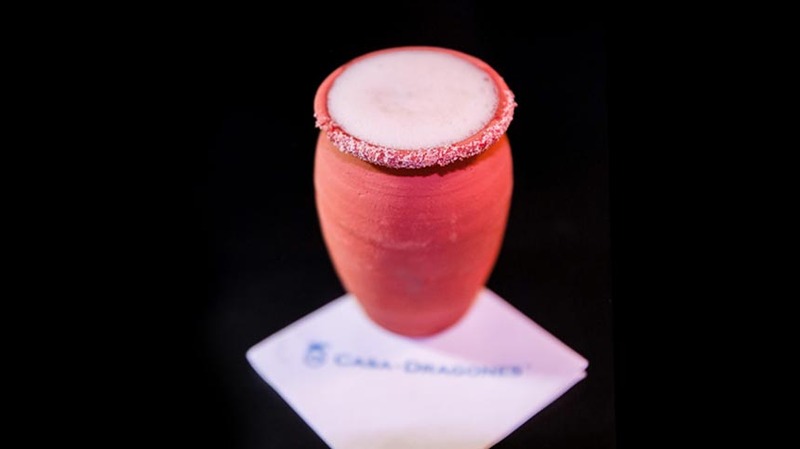 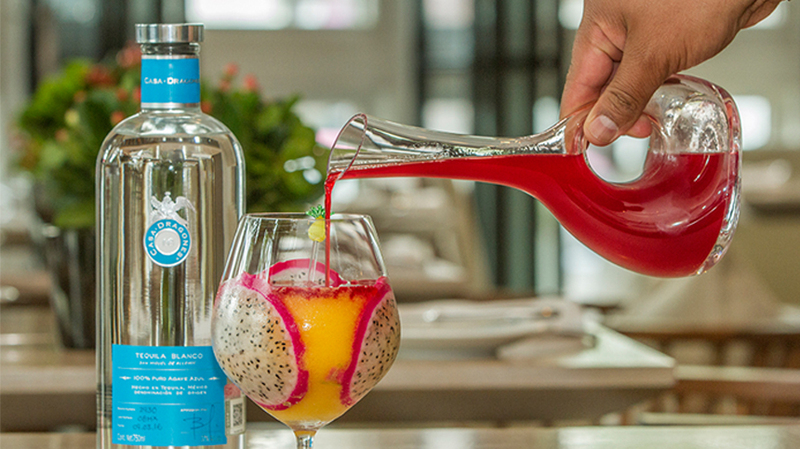 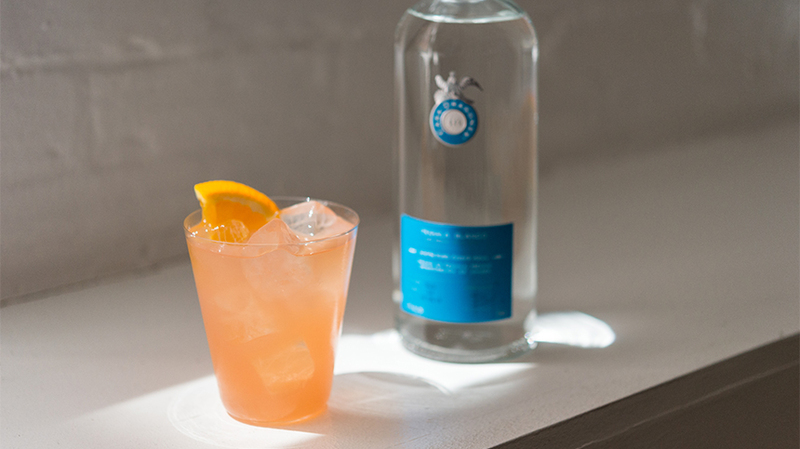 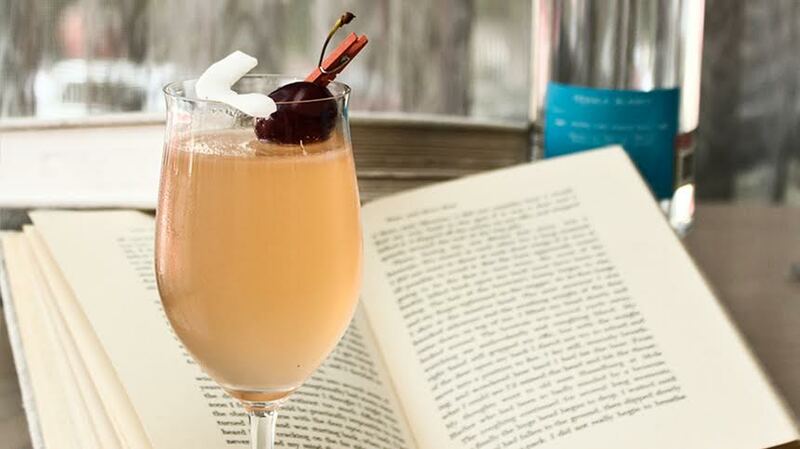 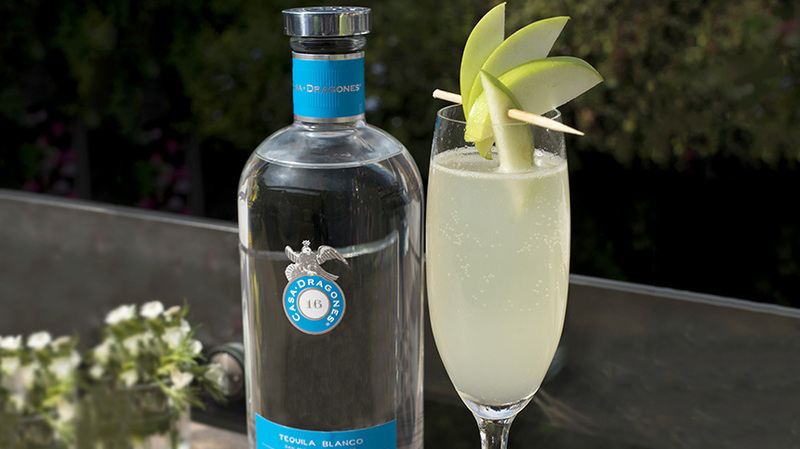 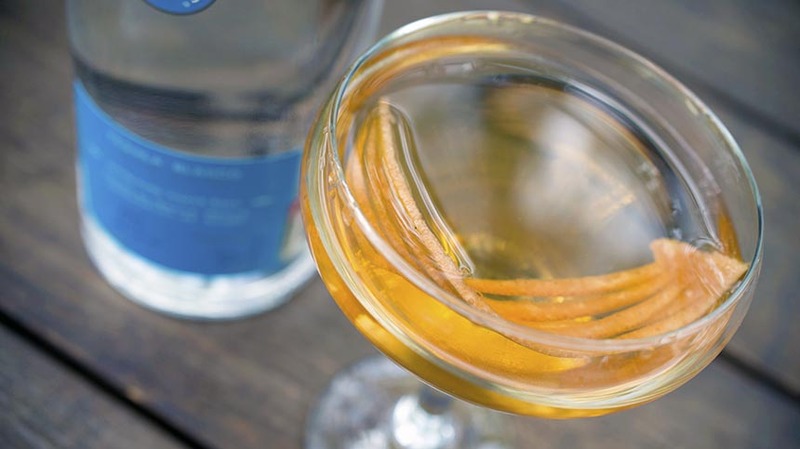 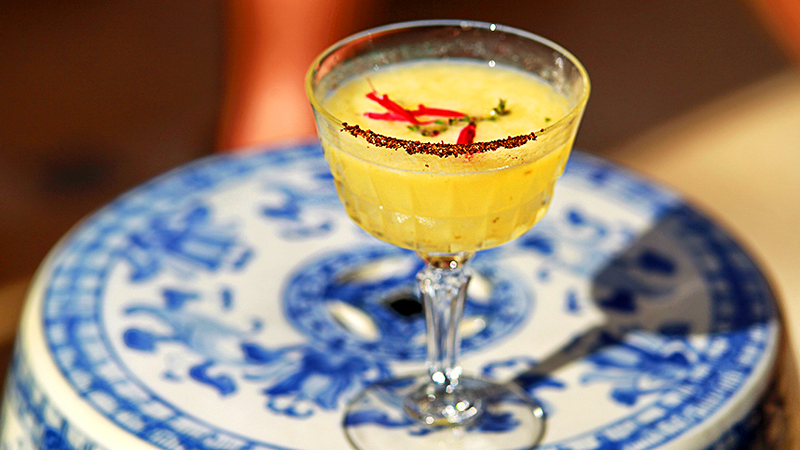 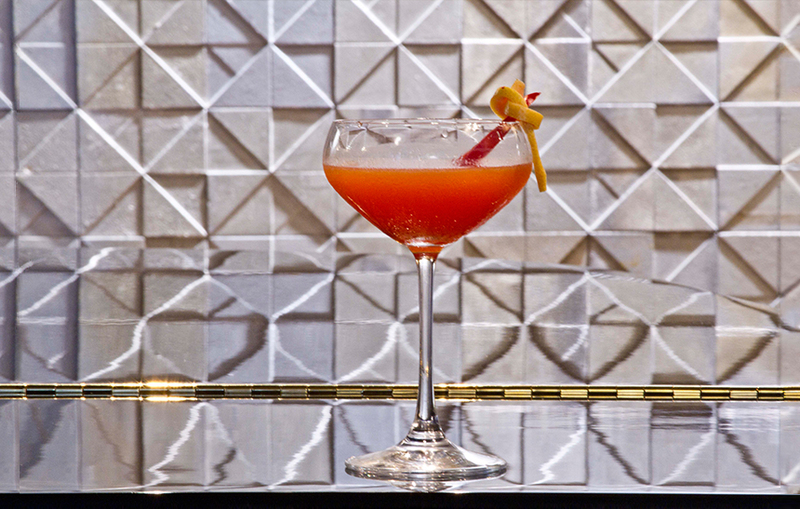 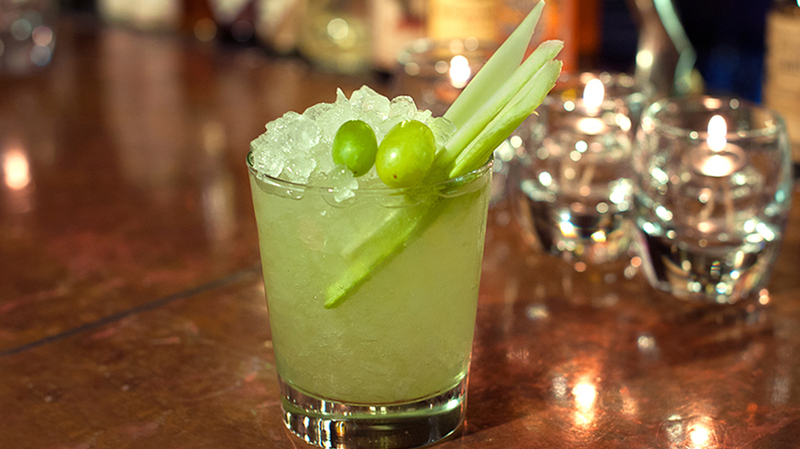 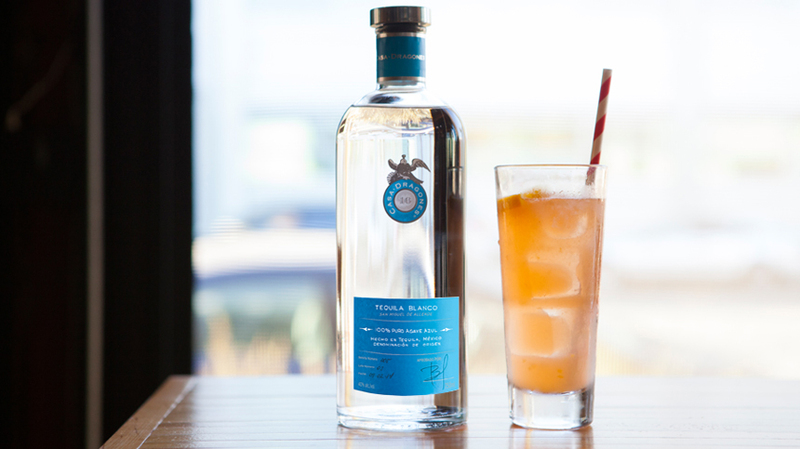 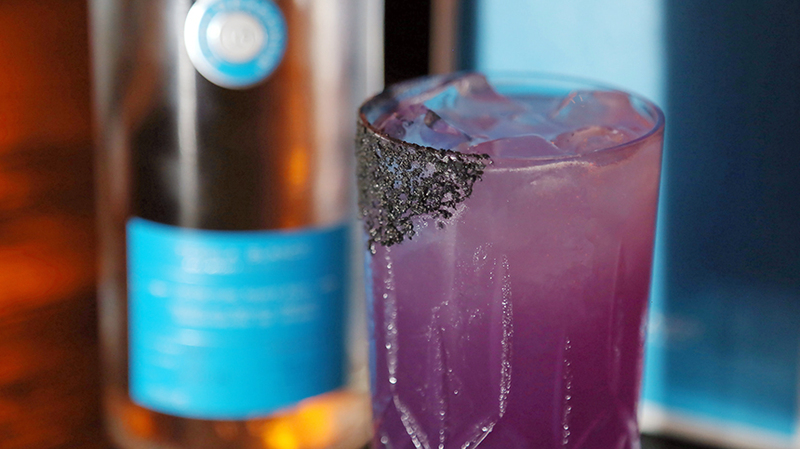 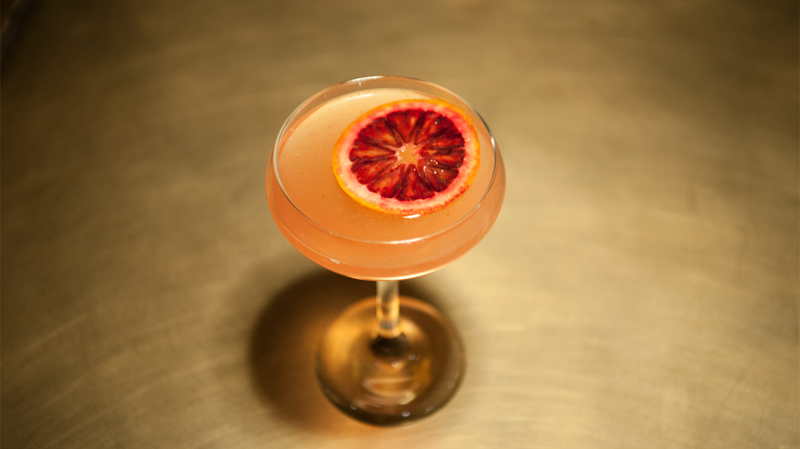 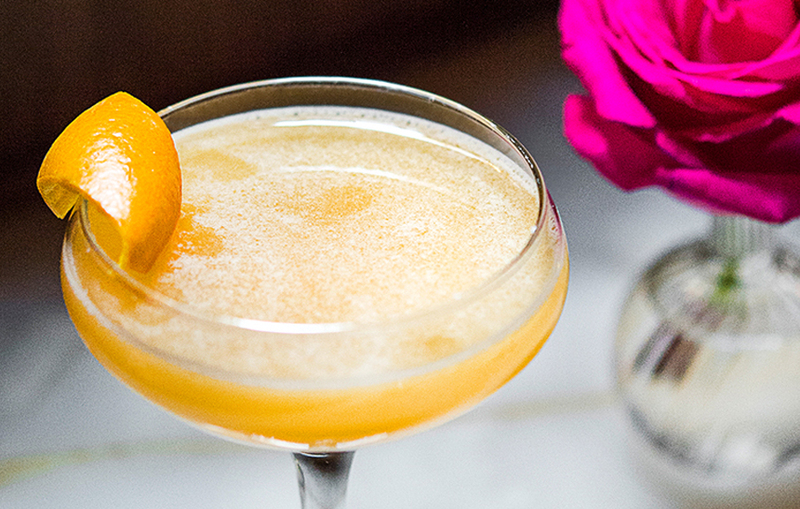 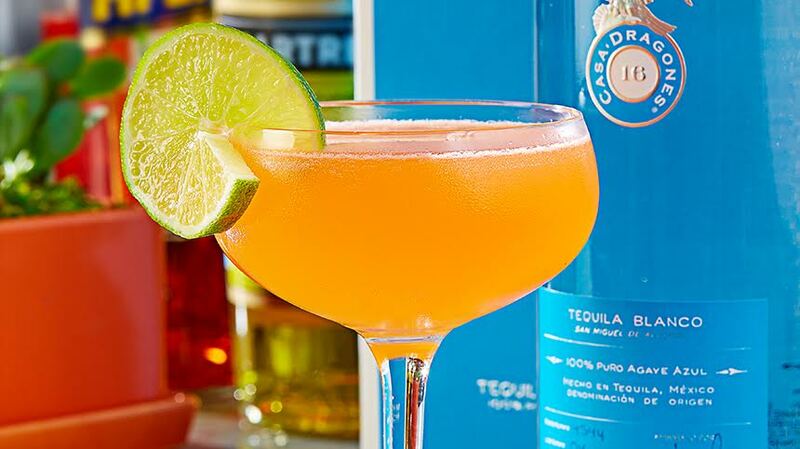 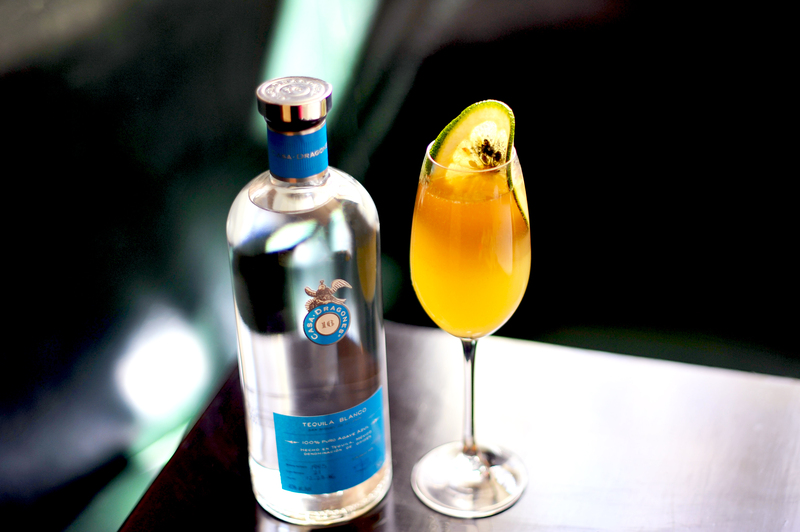 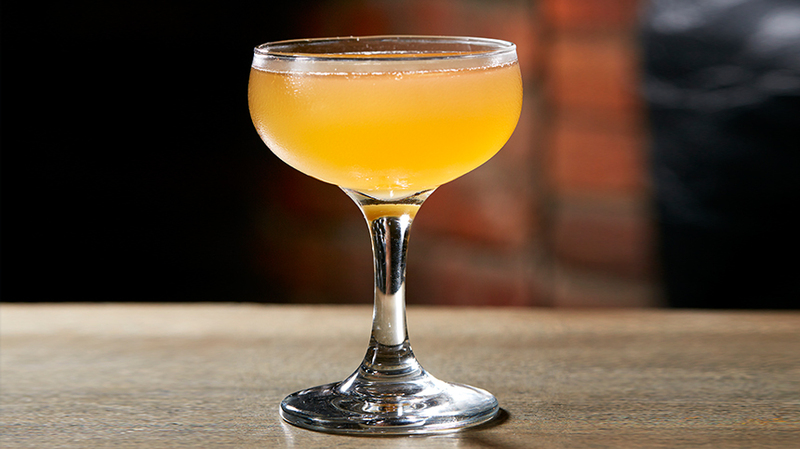 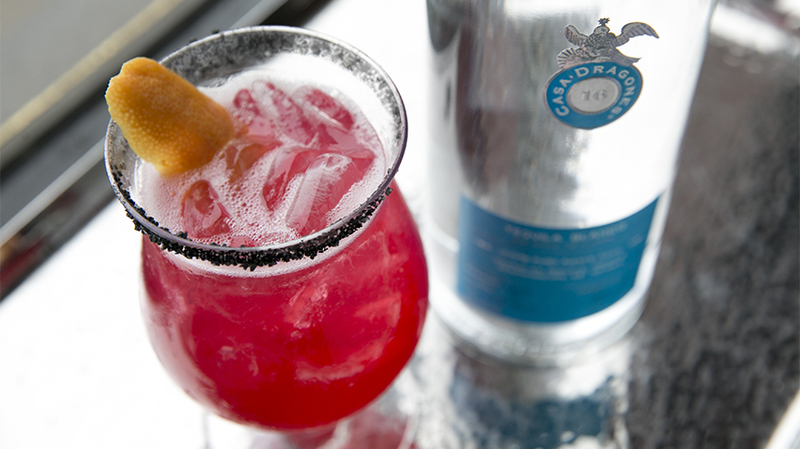 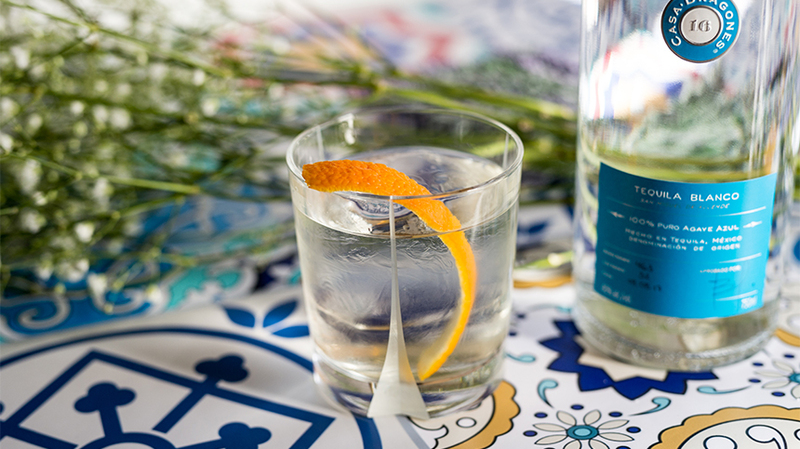 Mixologist Allan Andrew of Mexico City’s China Grill created the “Alma de Dragón,” combining the sweet, tropical flavors of kiwi and star fruit with the semi-sweet agave notes of Casa Dragones Blanco. 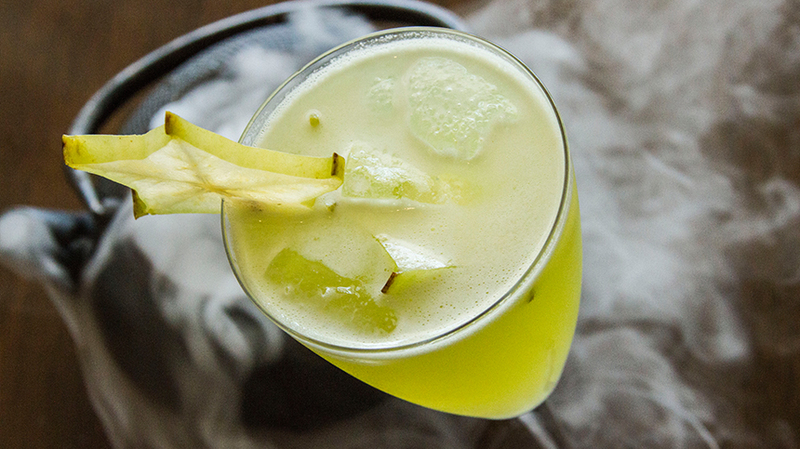 Macerate the kiwi and starfruit. 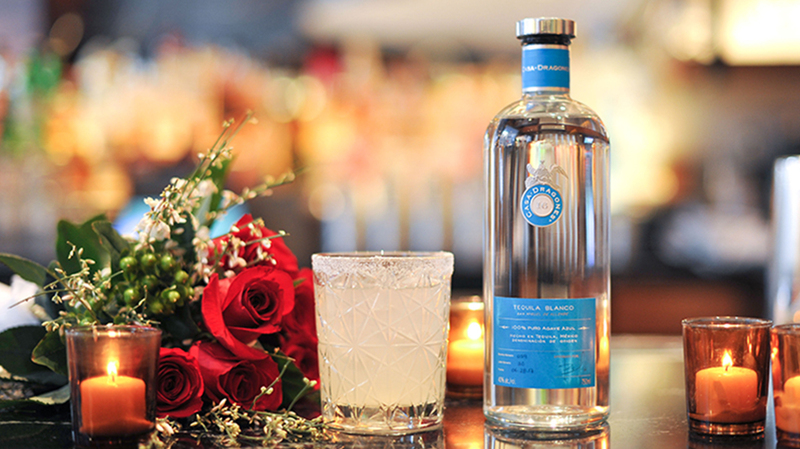 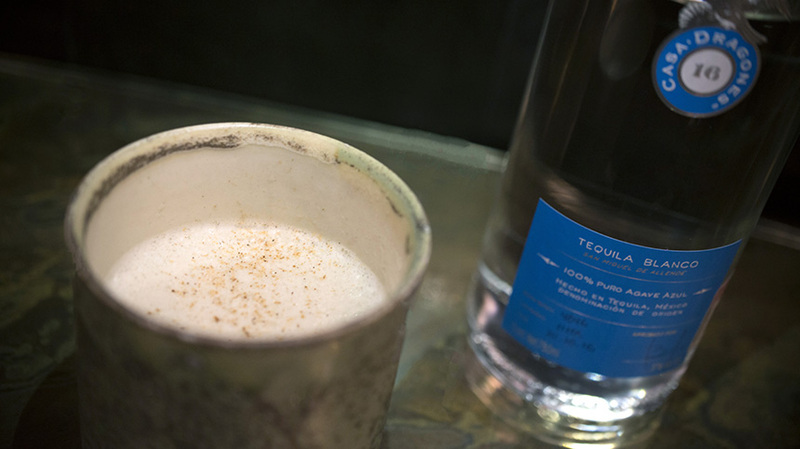 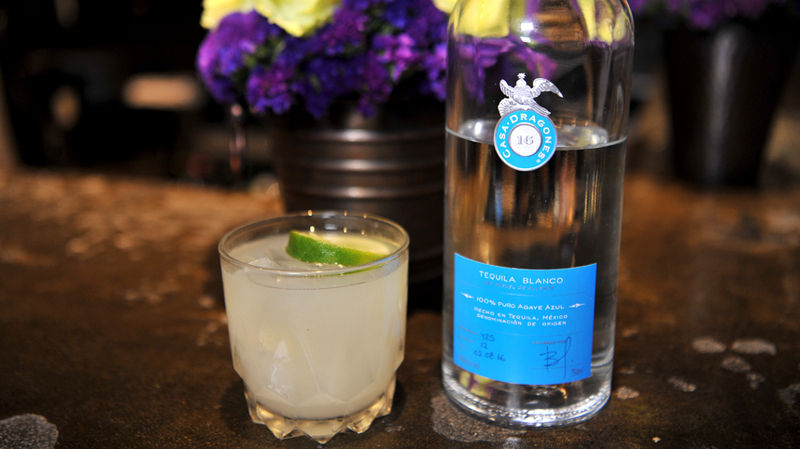 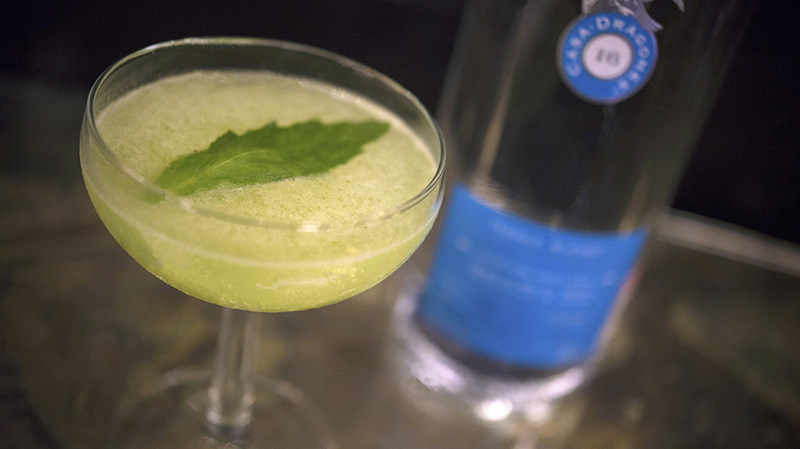 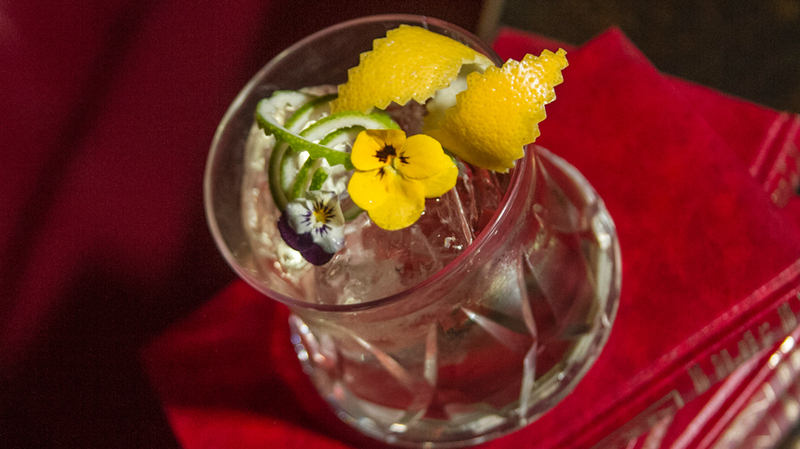 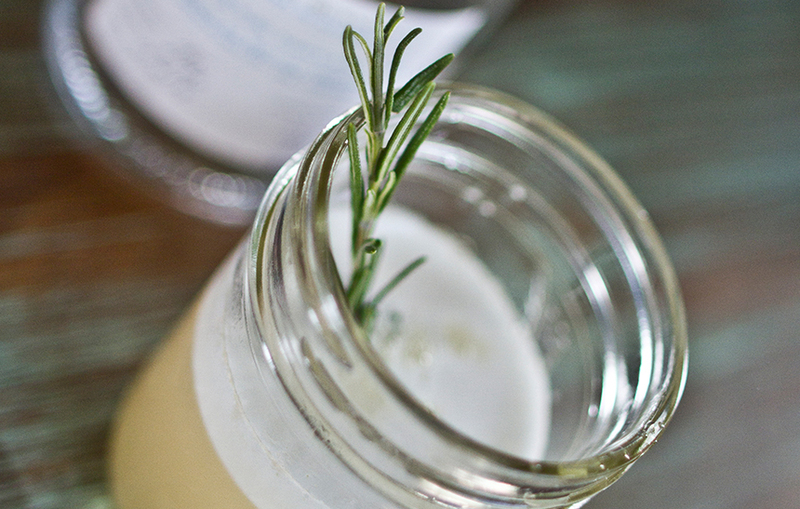 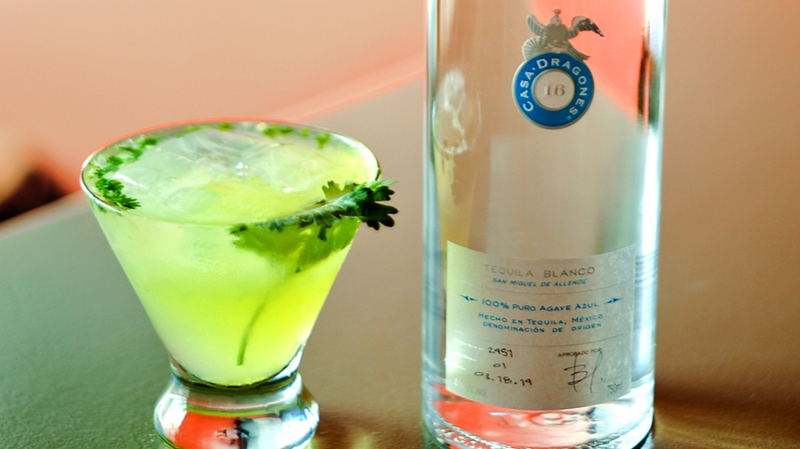 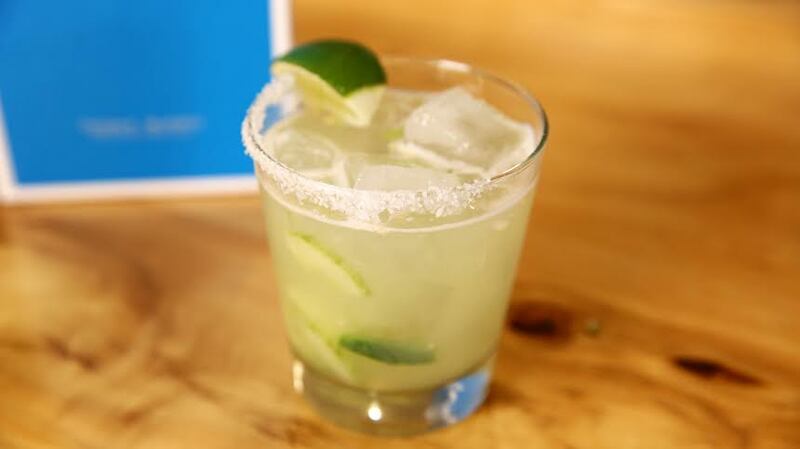 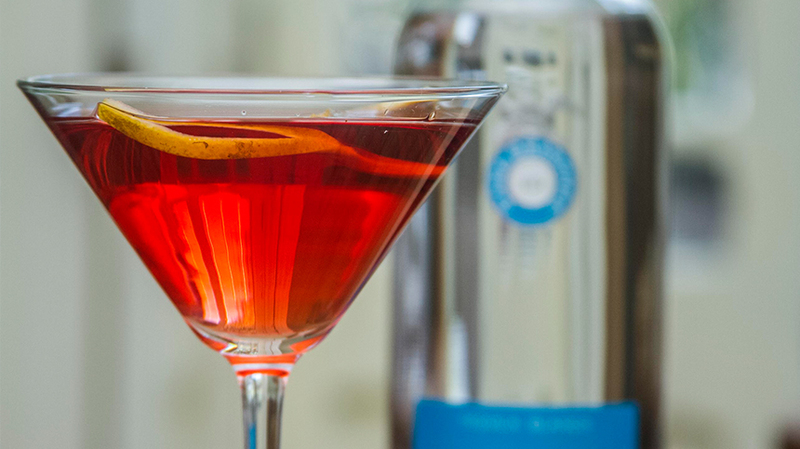 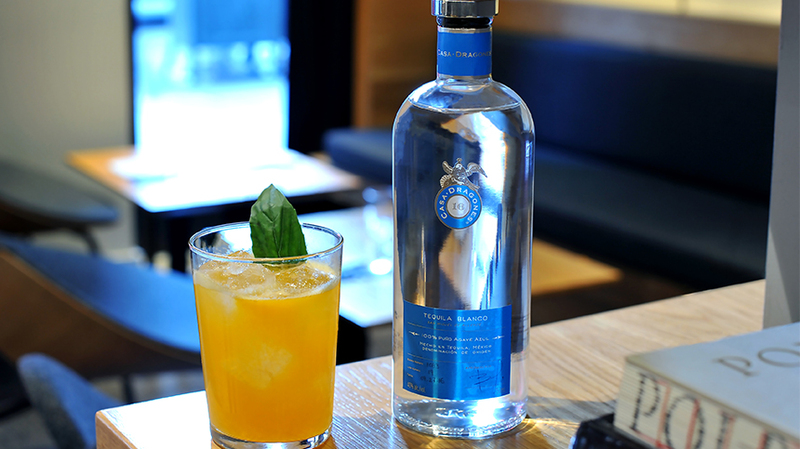 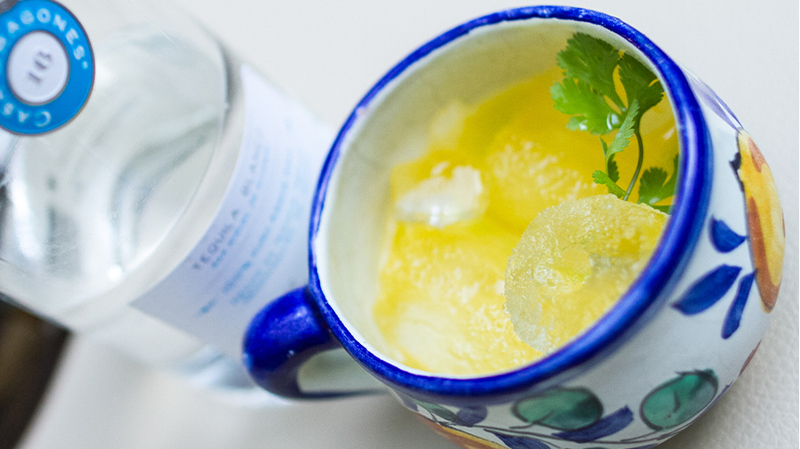 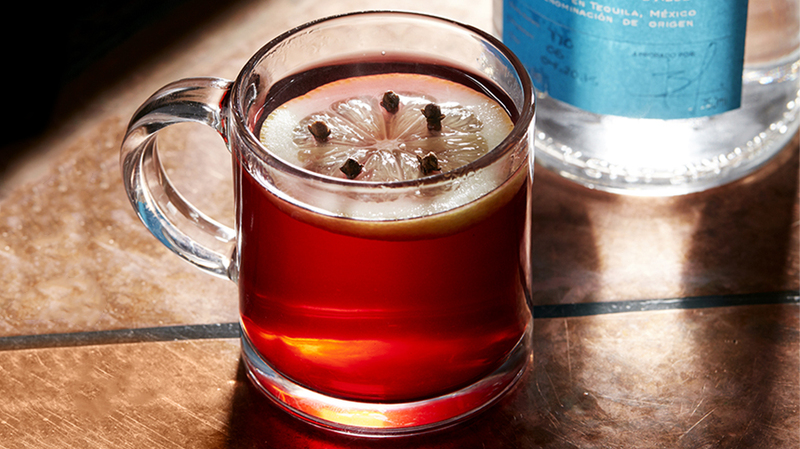 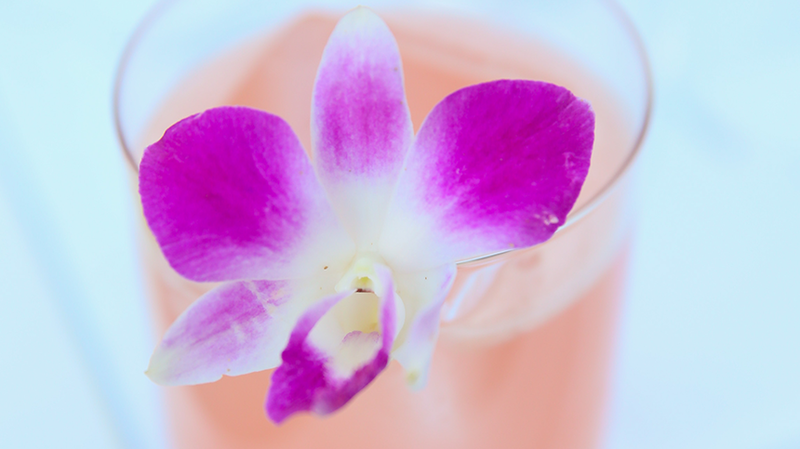 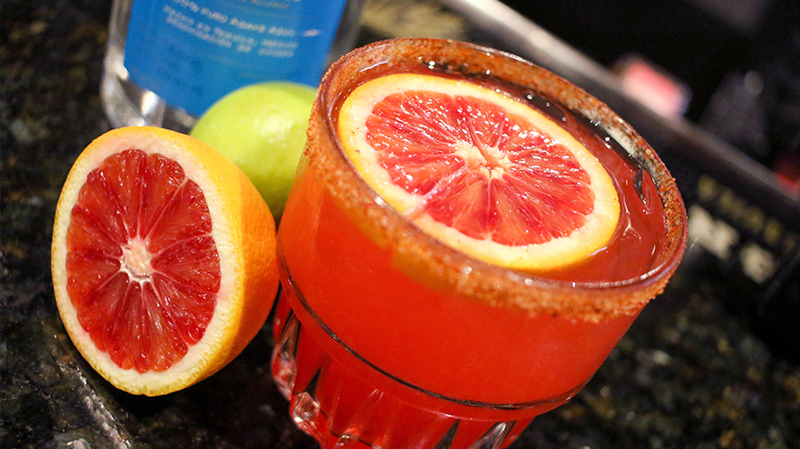 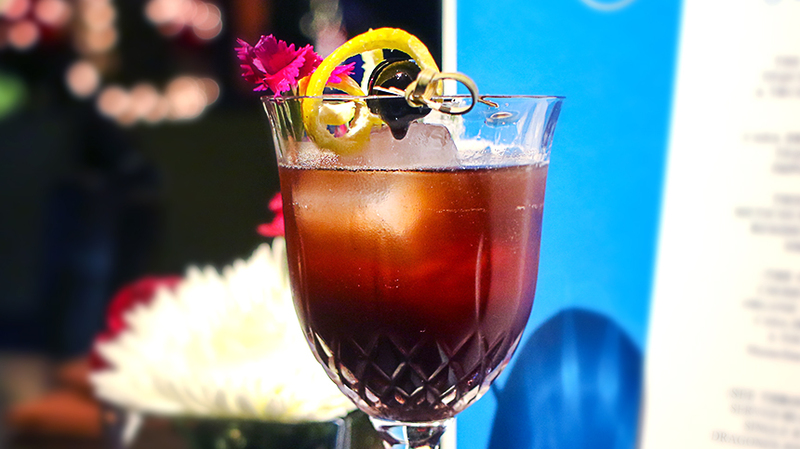 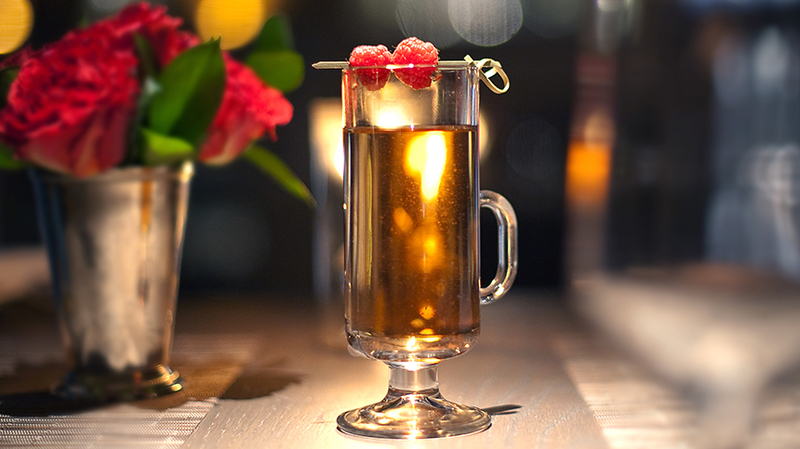 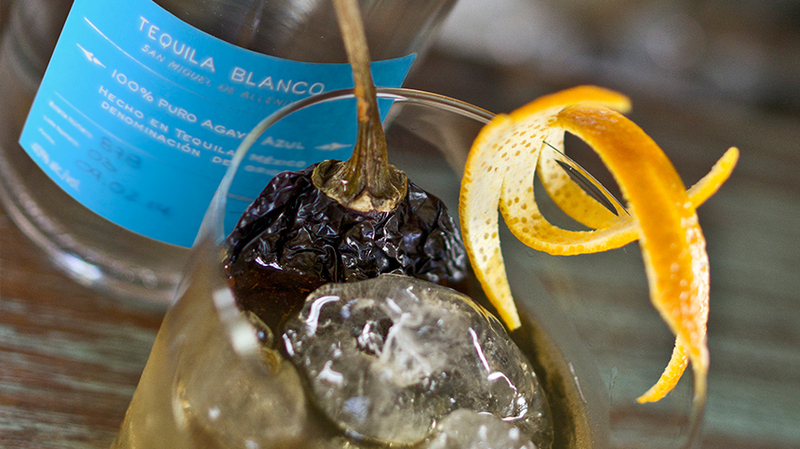 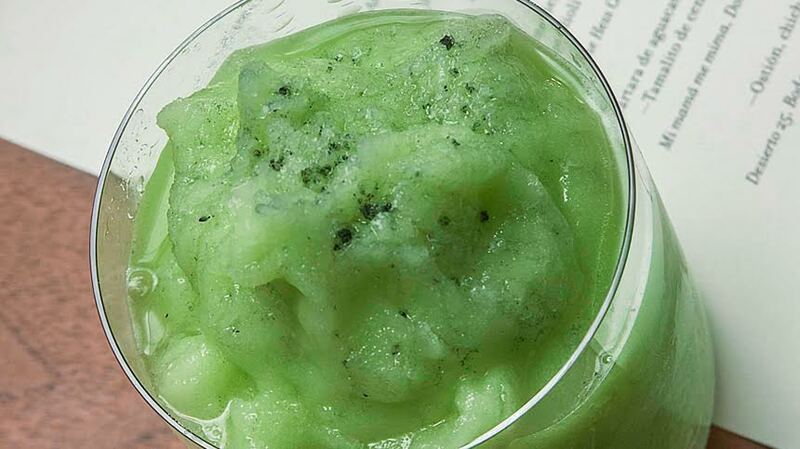 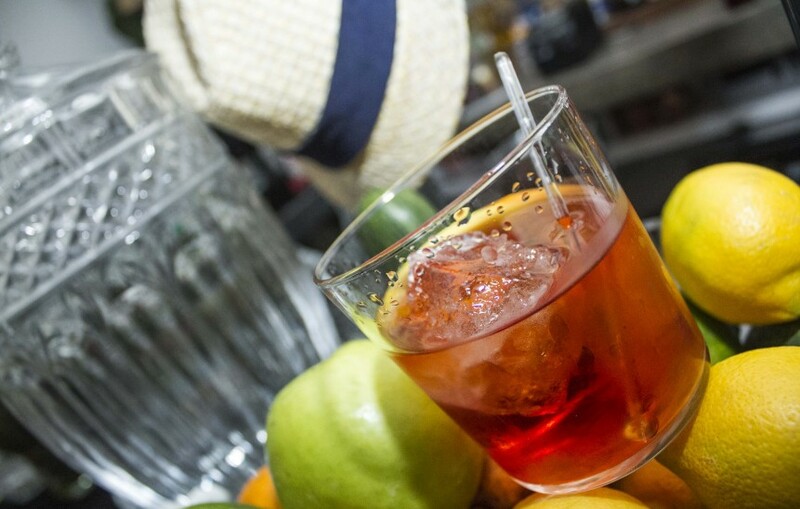 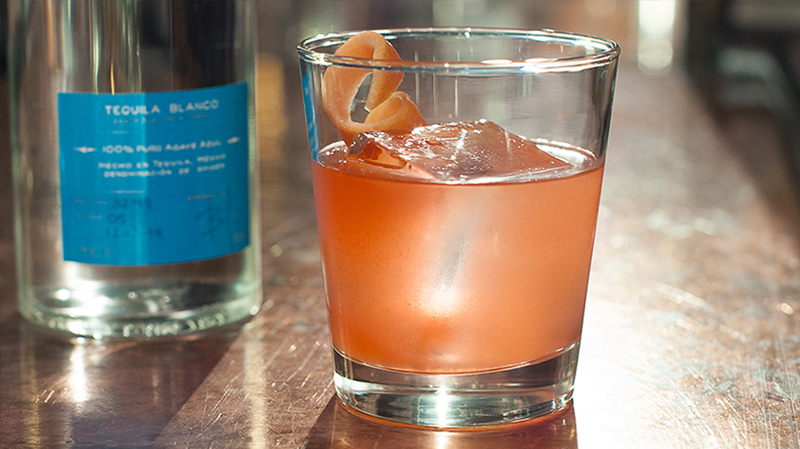 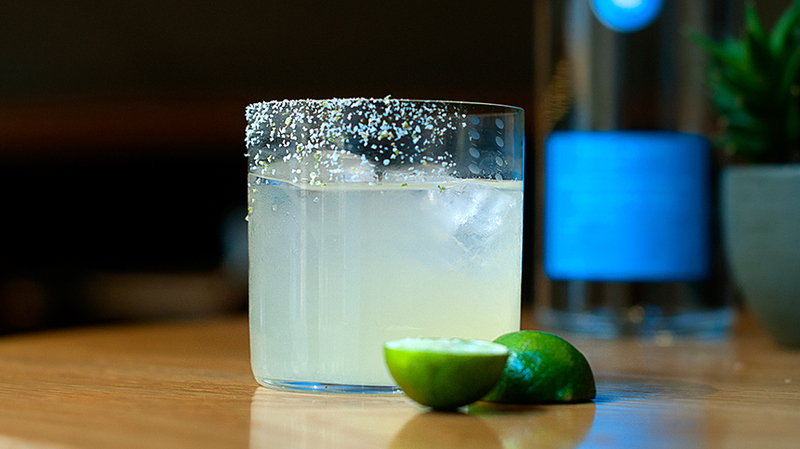 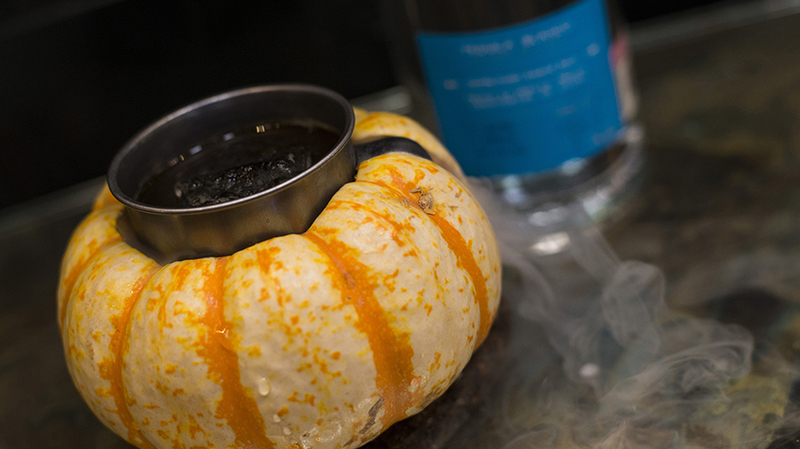 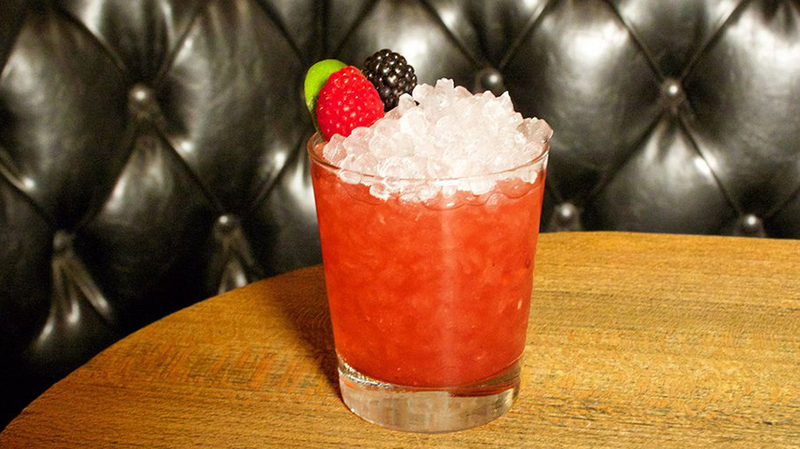 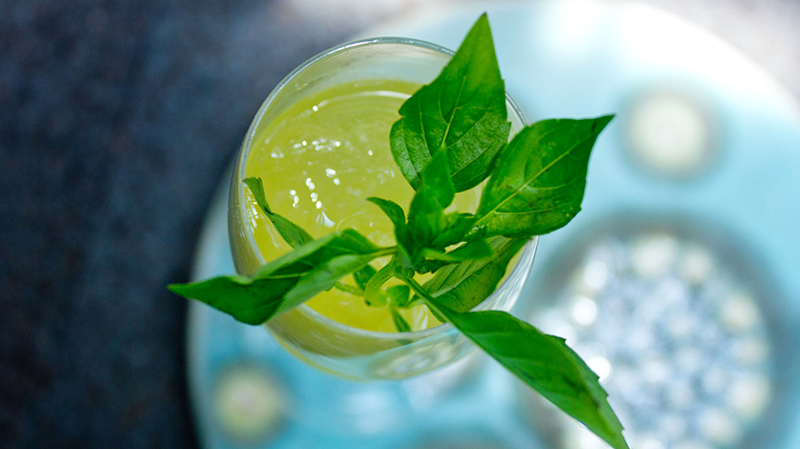 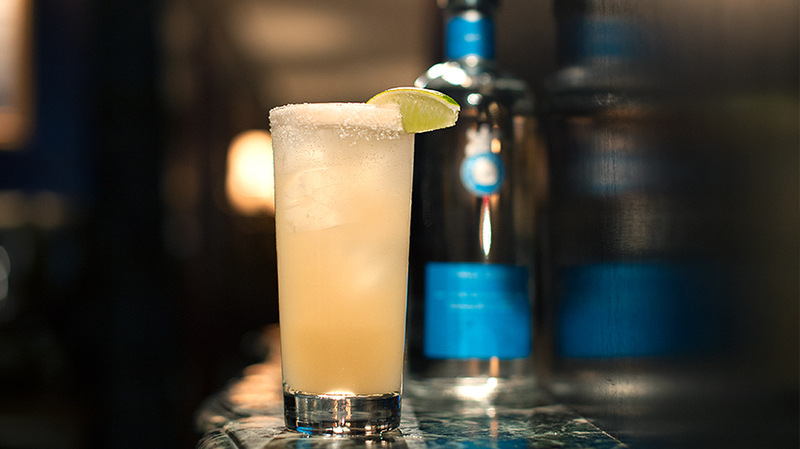 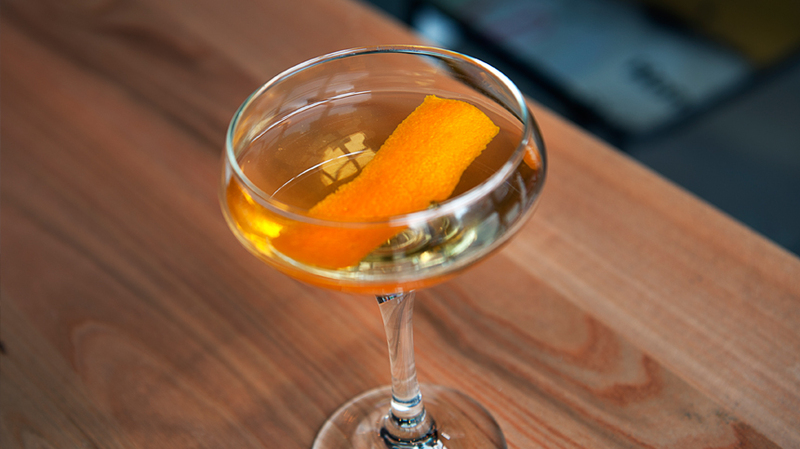 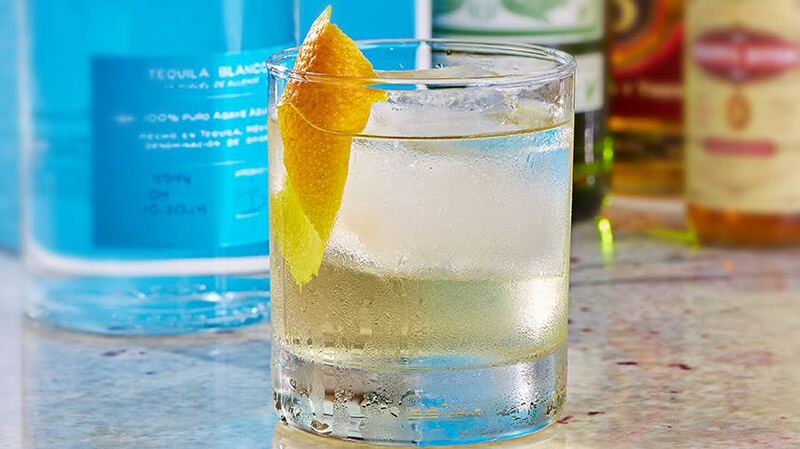 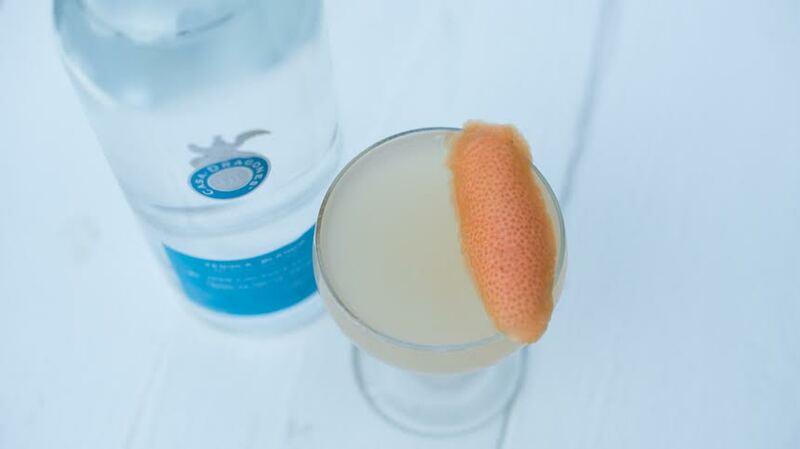 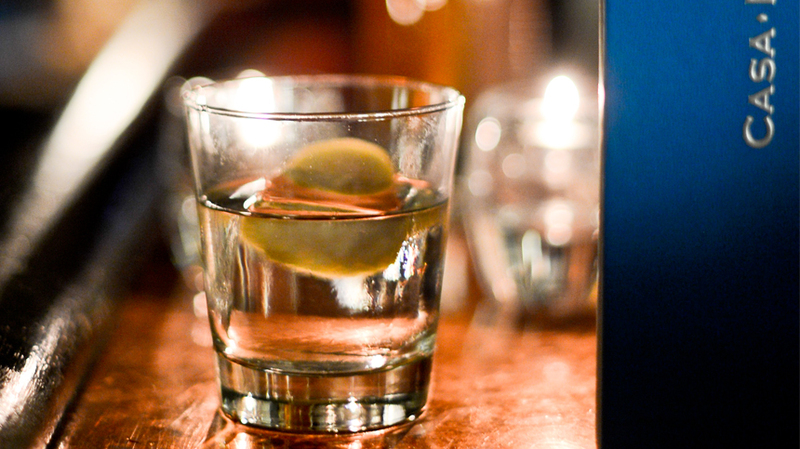 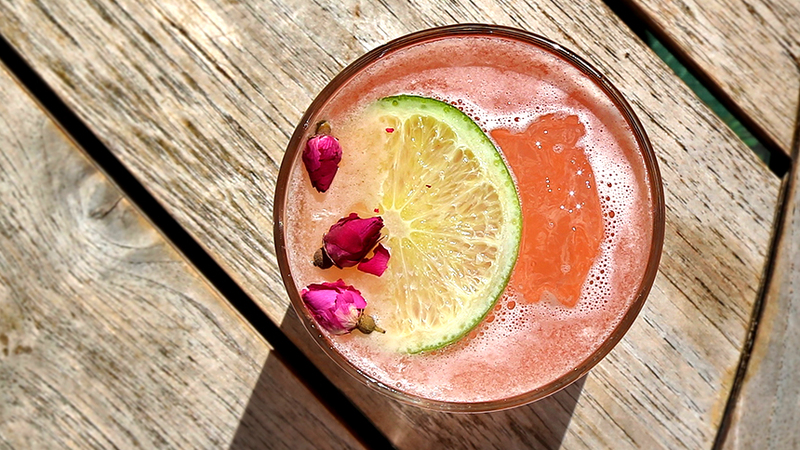 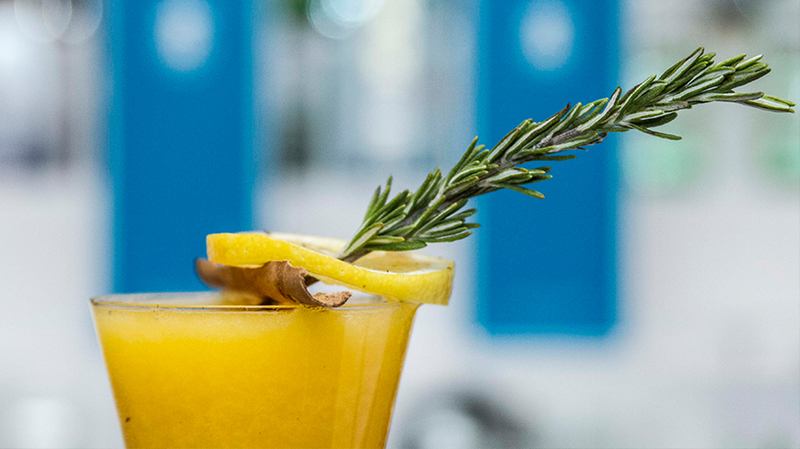 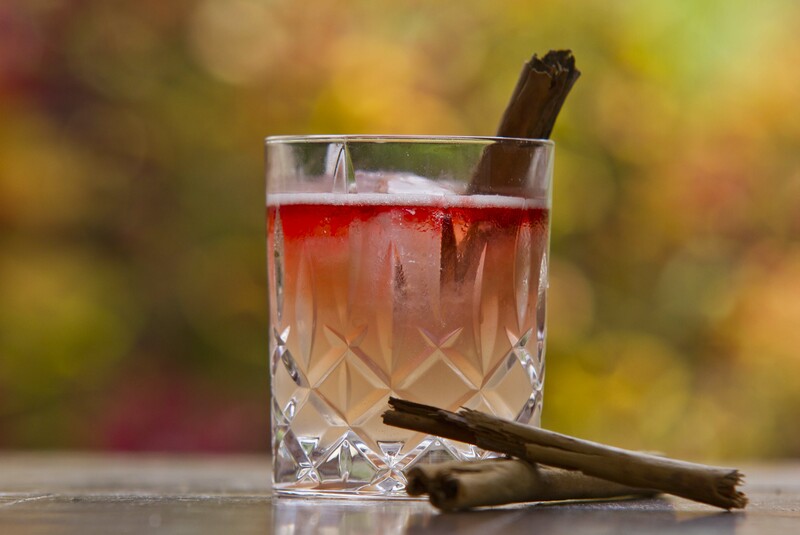 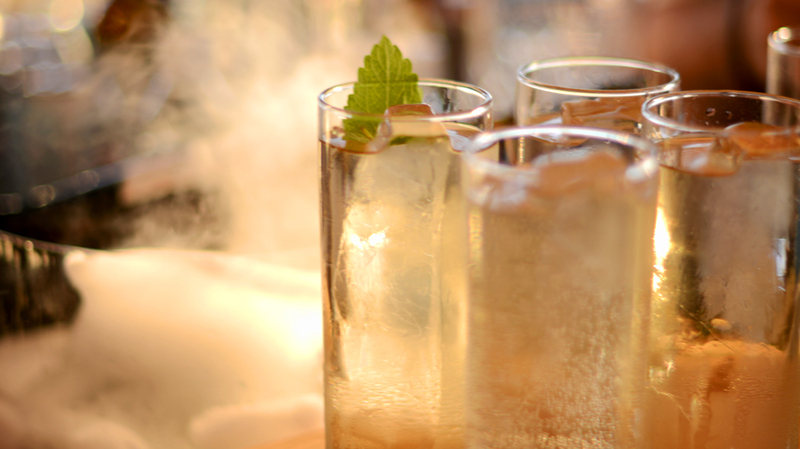 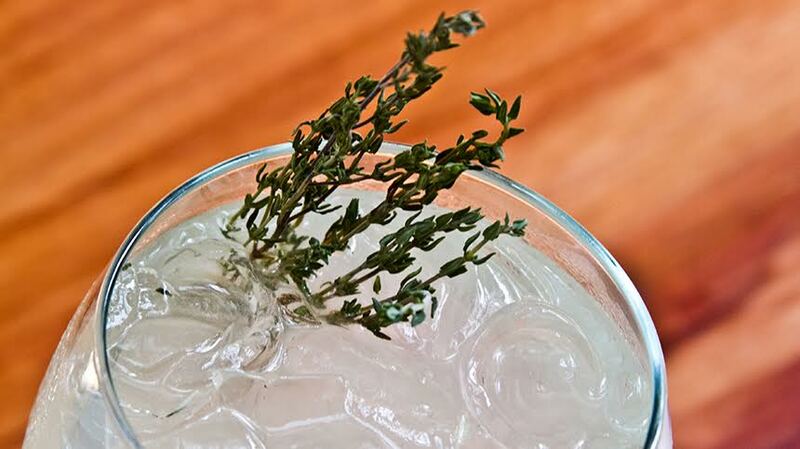 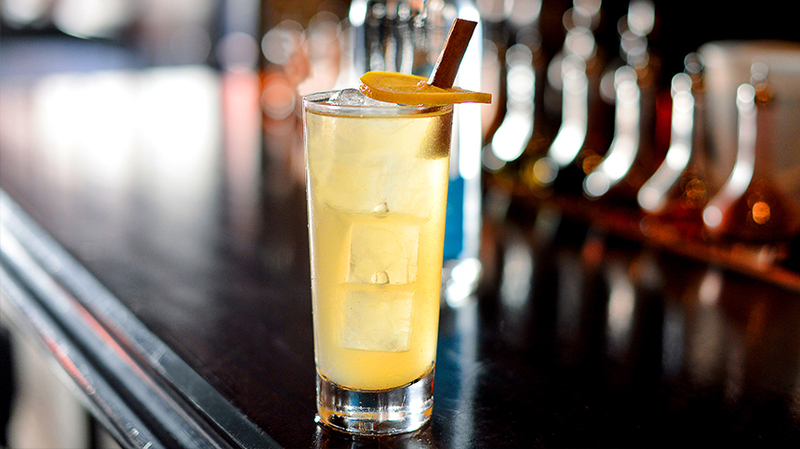 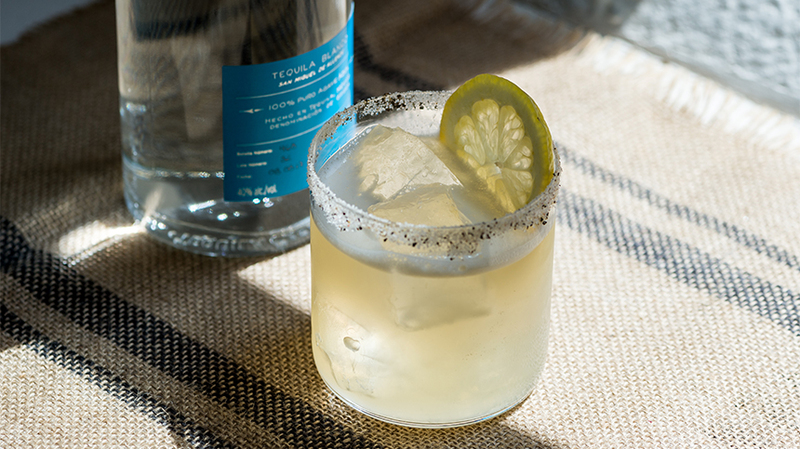 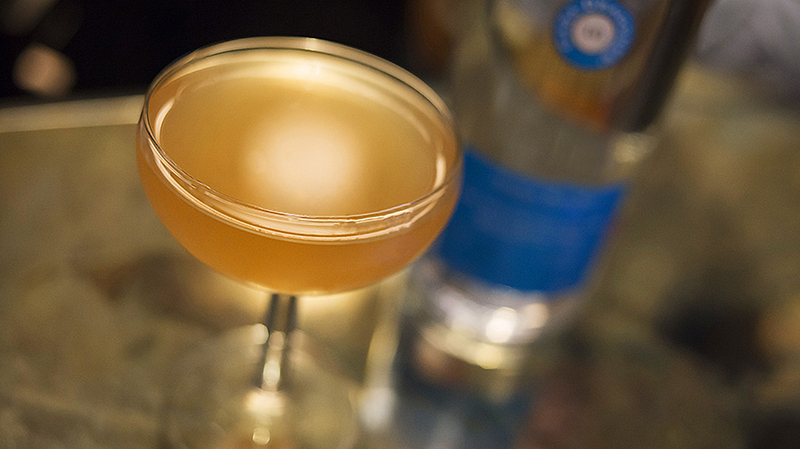 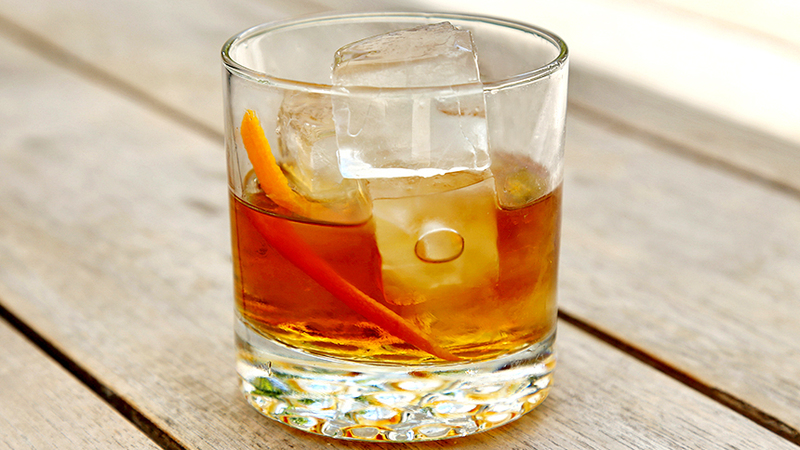 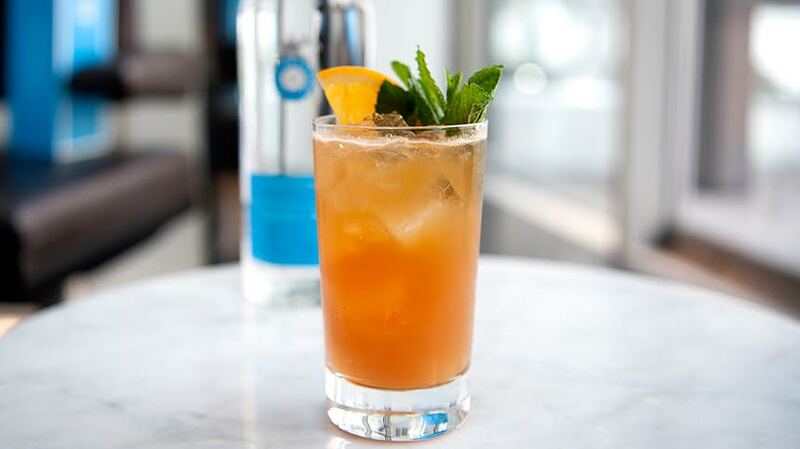 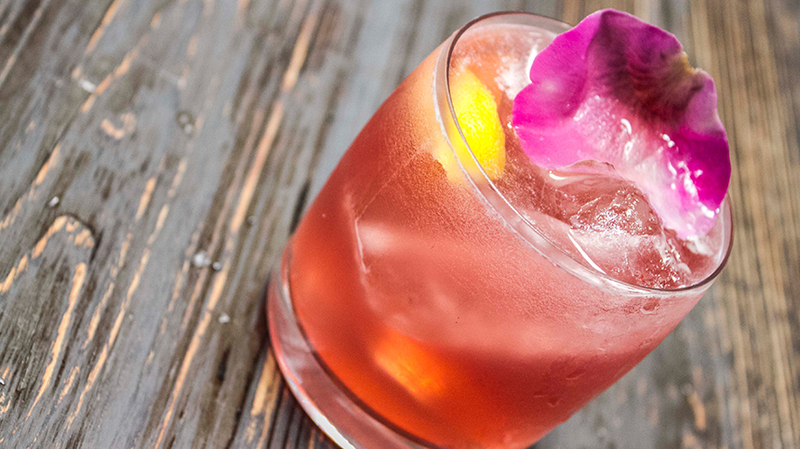 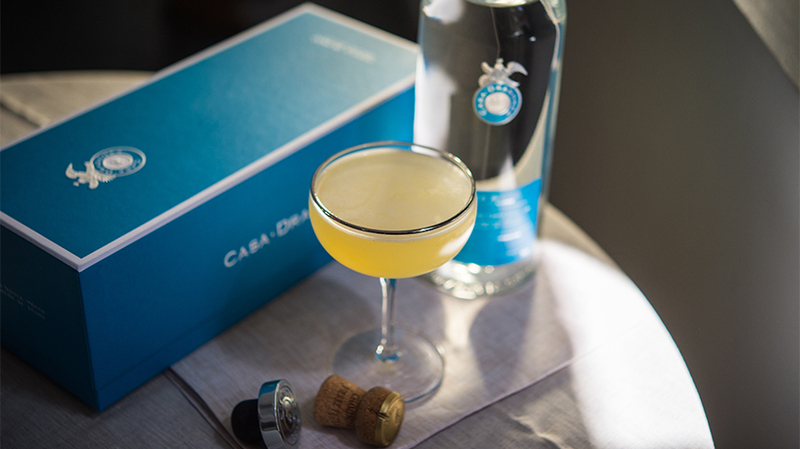 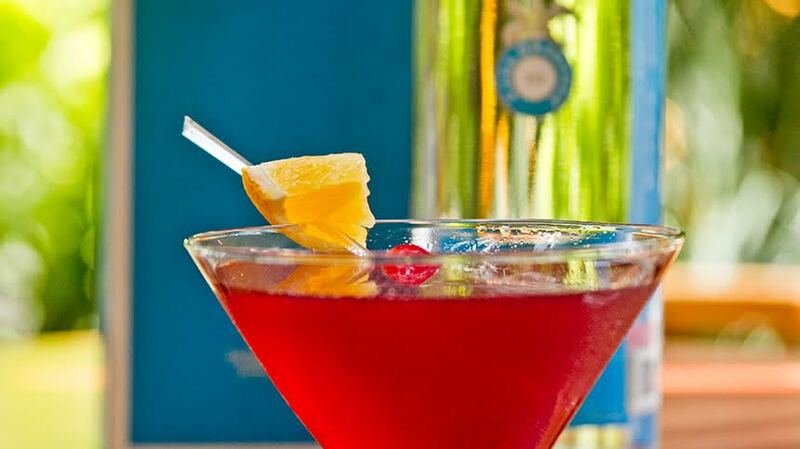 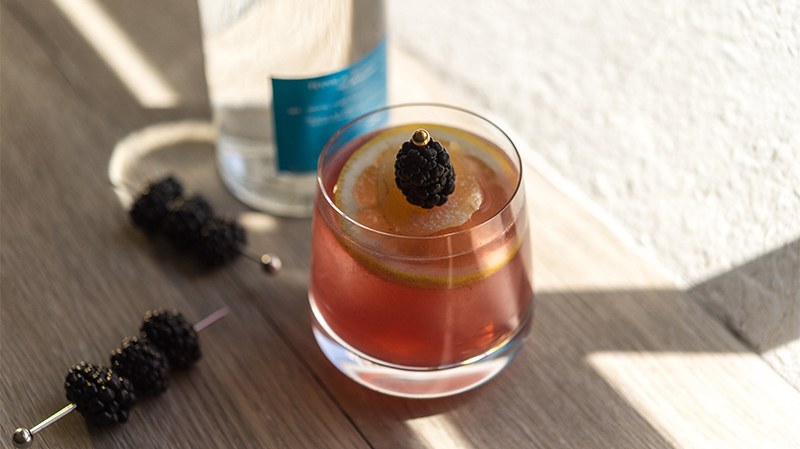 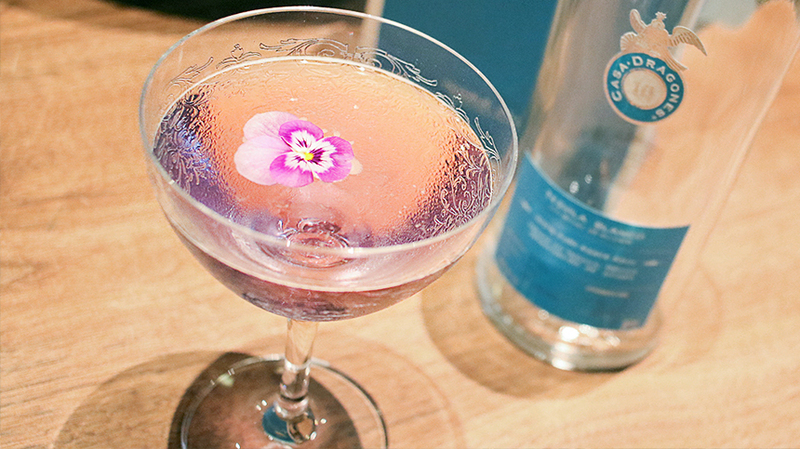 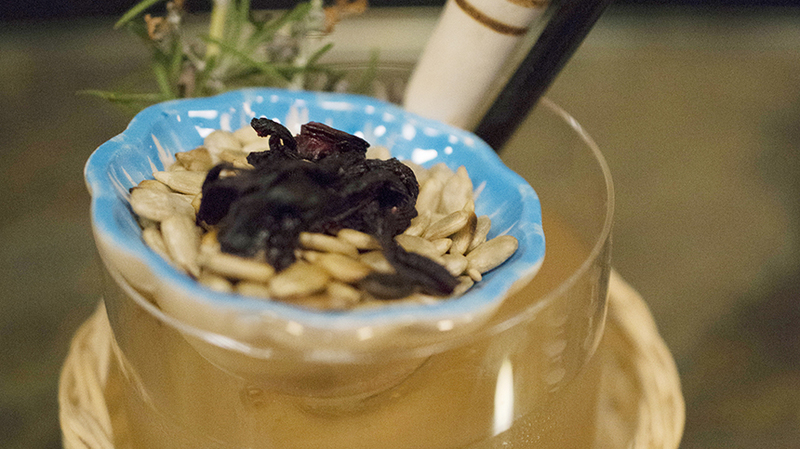 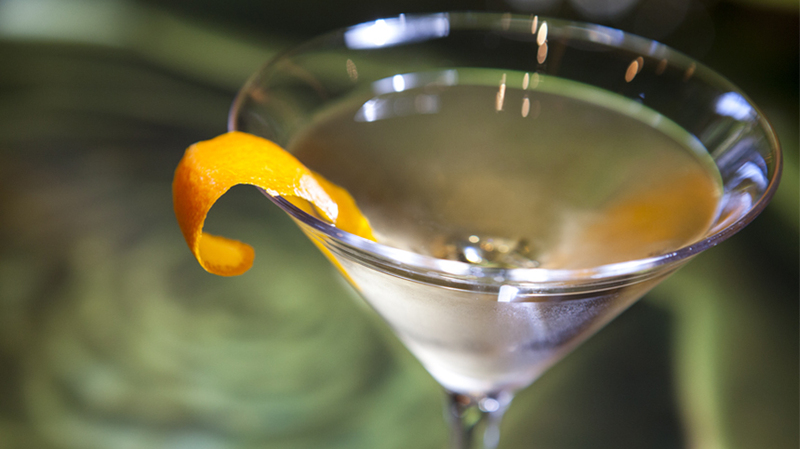 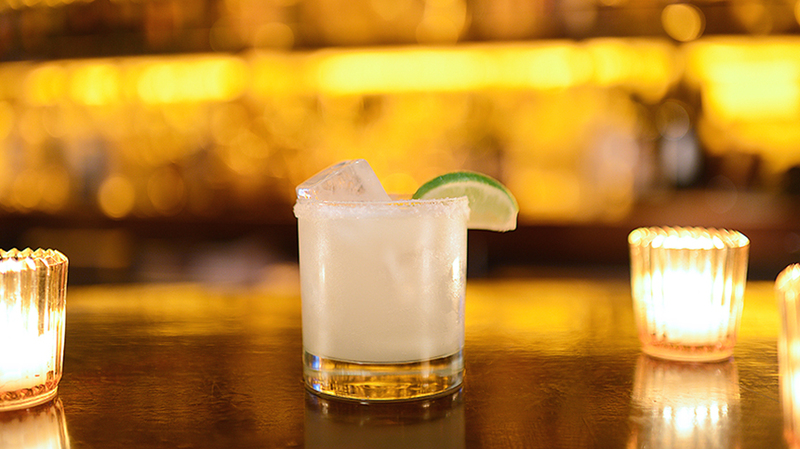 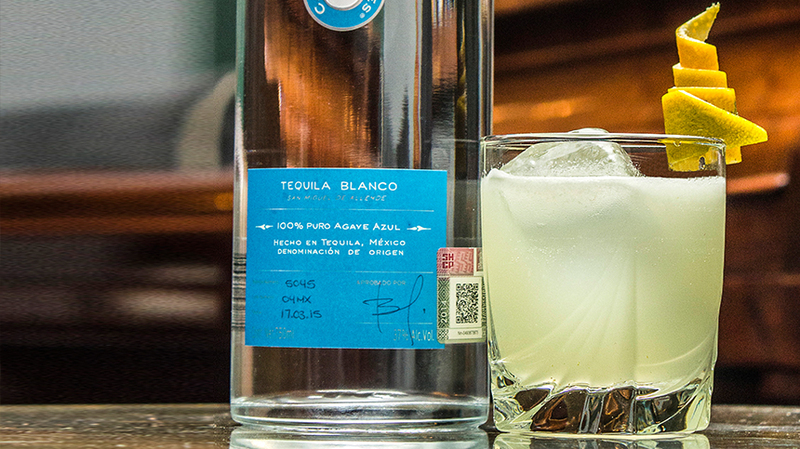 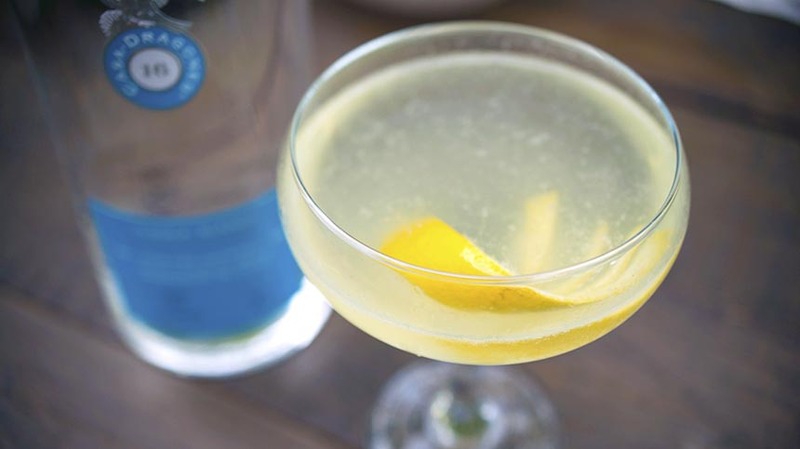 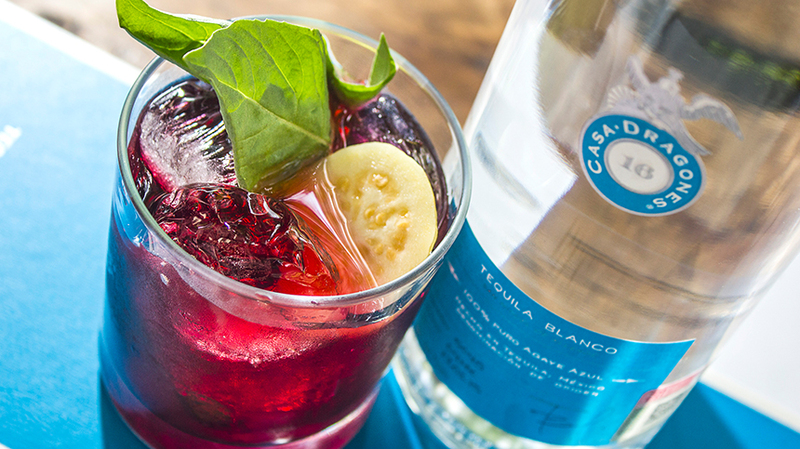 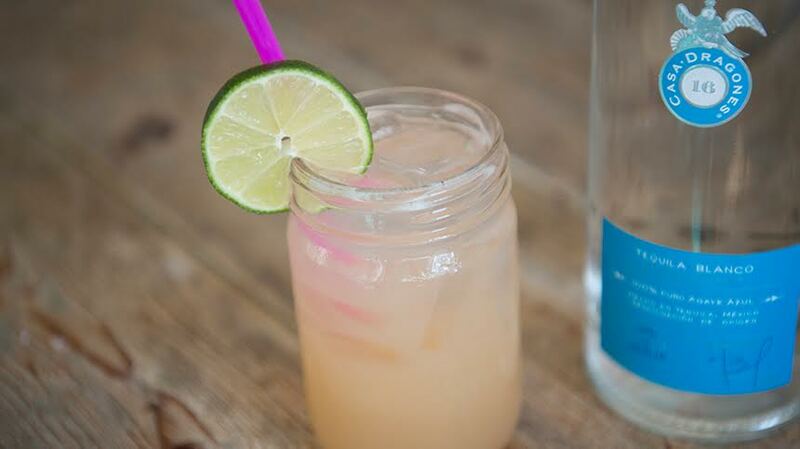 Add lemon juice, natural syrup, and Tequila Casa Dragones Blanco. 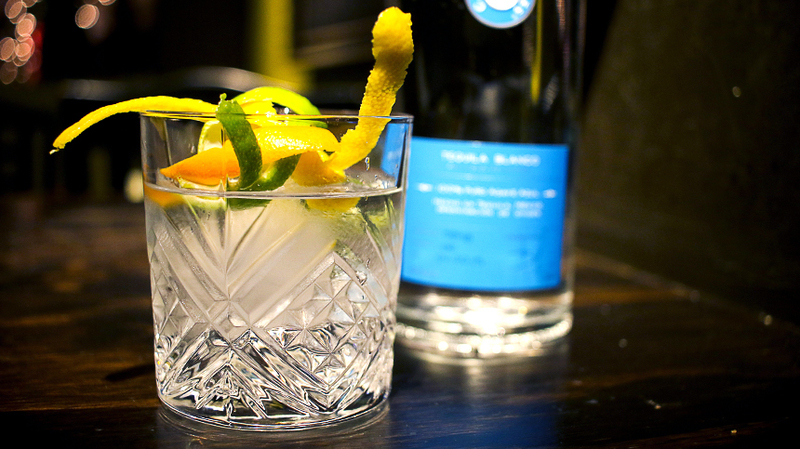 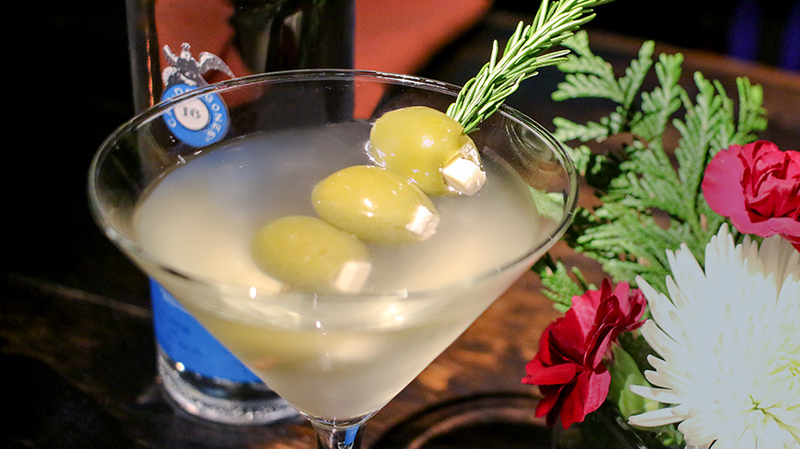 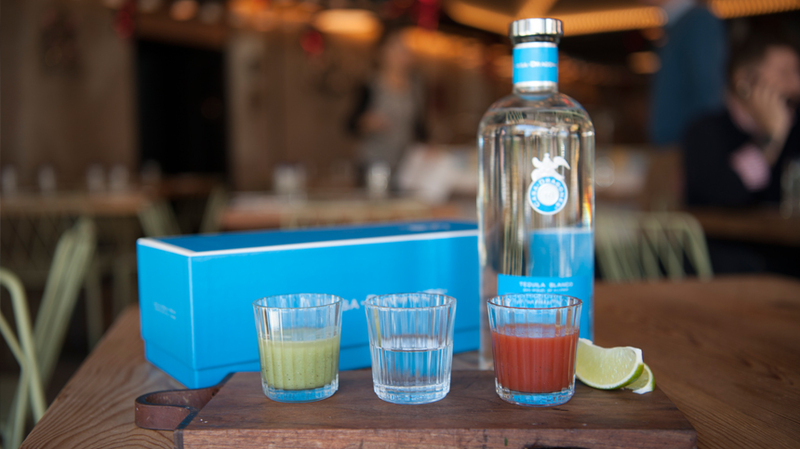 Mix, double strain, and serve. 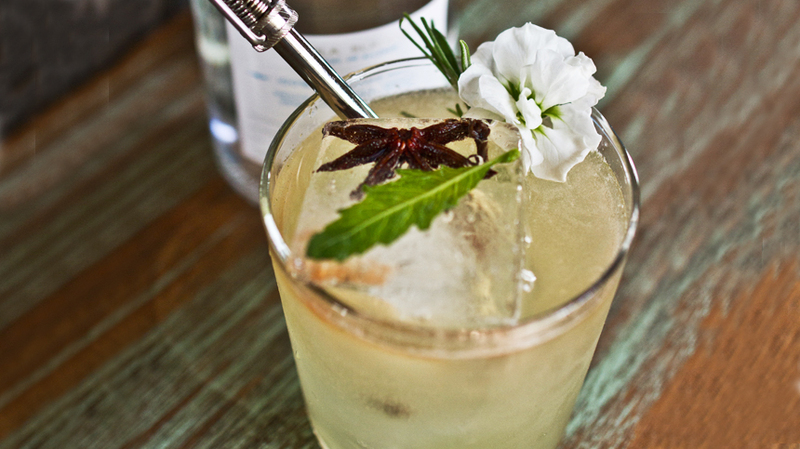 Decorate with two starfruit stars.